Nothing Happens Without A Dream! 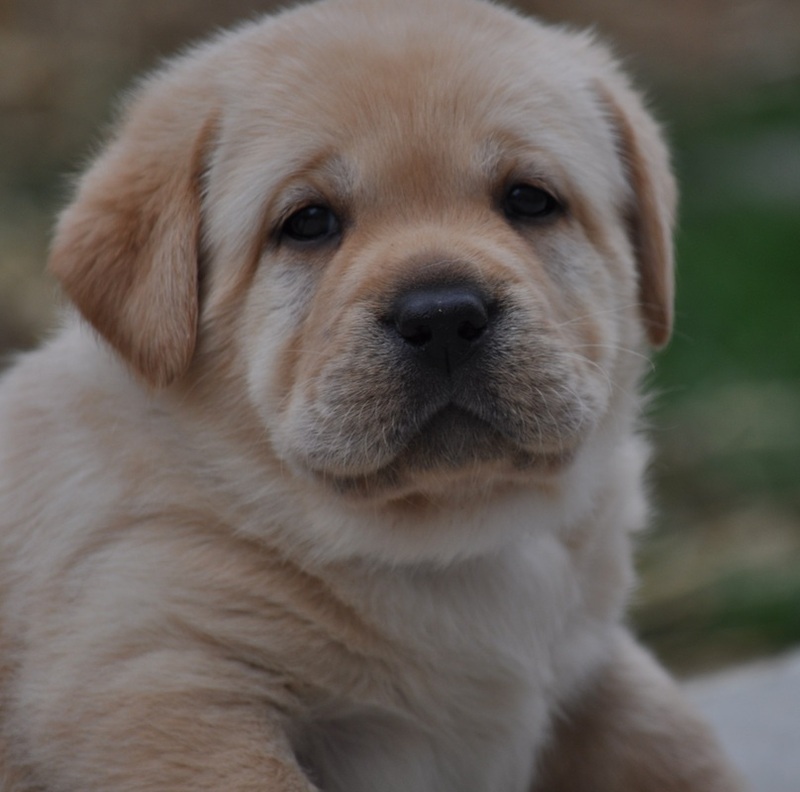 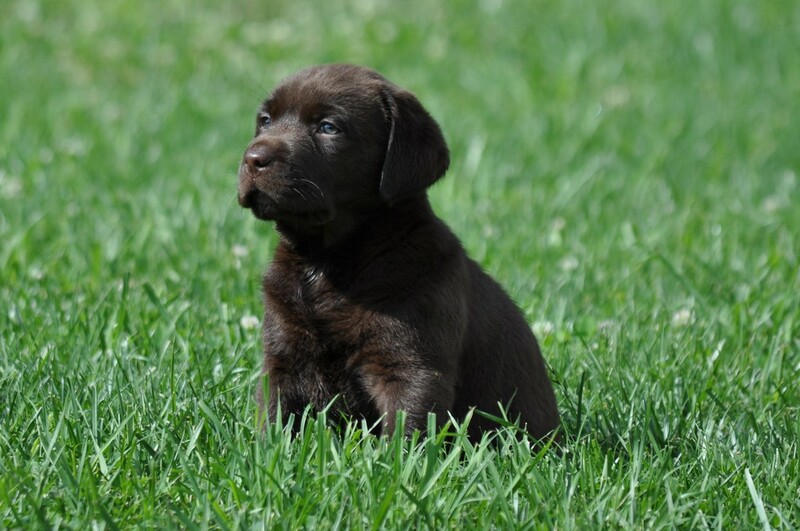 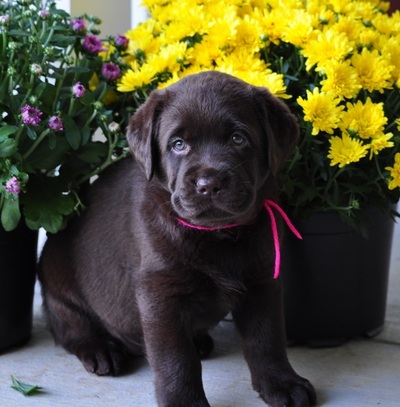 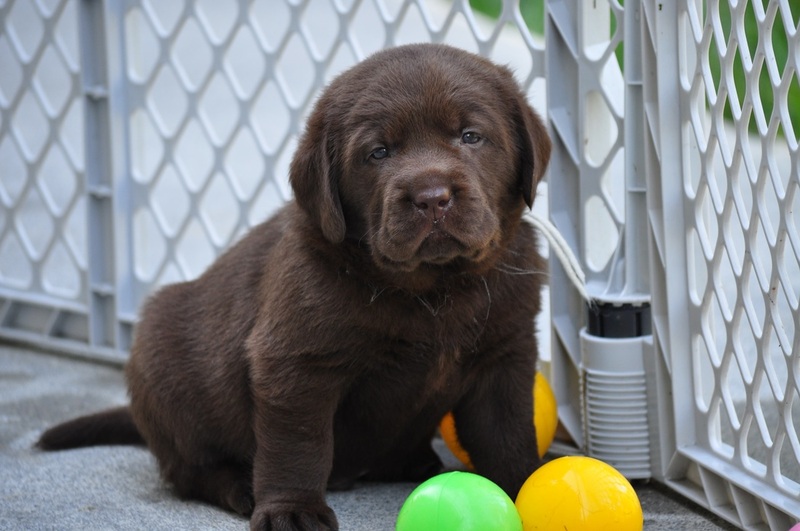 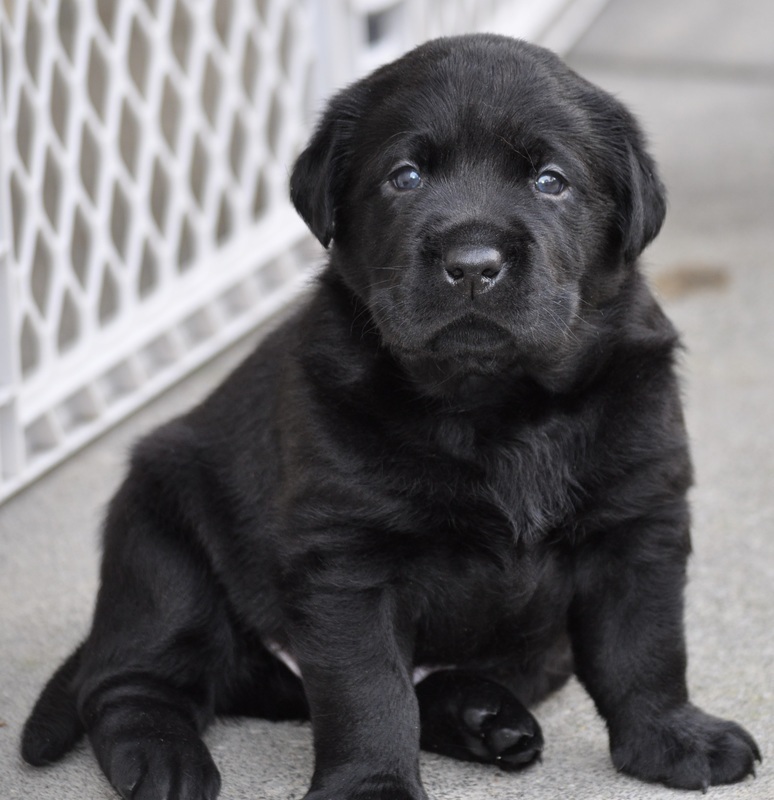 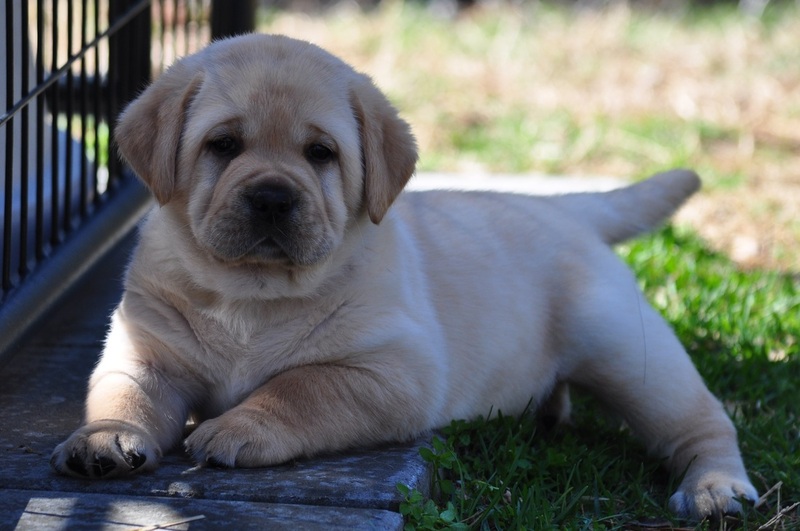 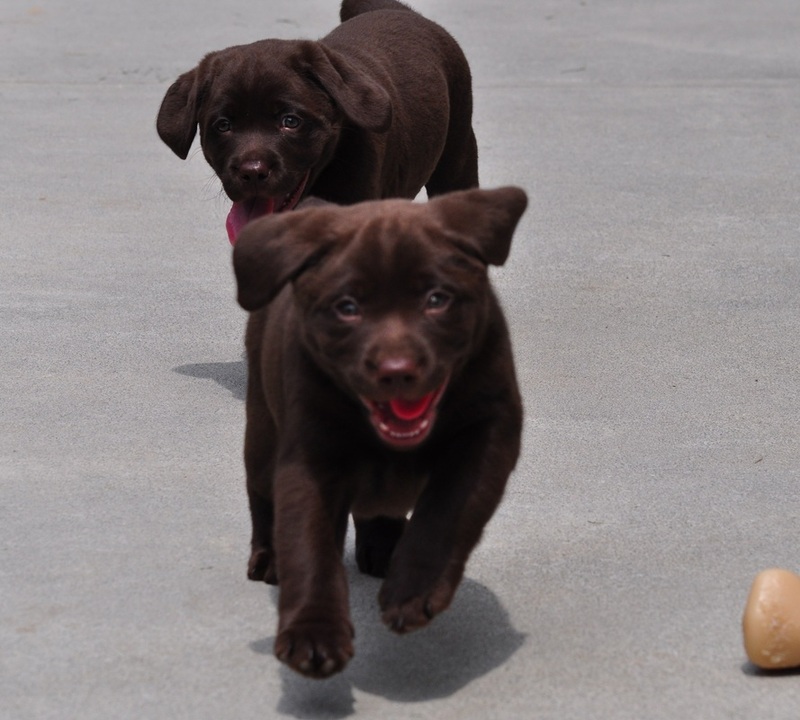 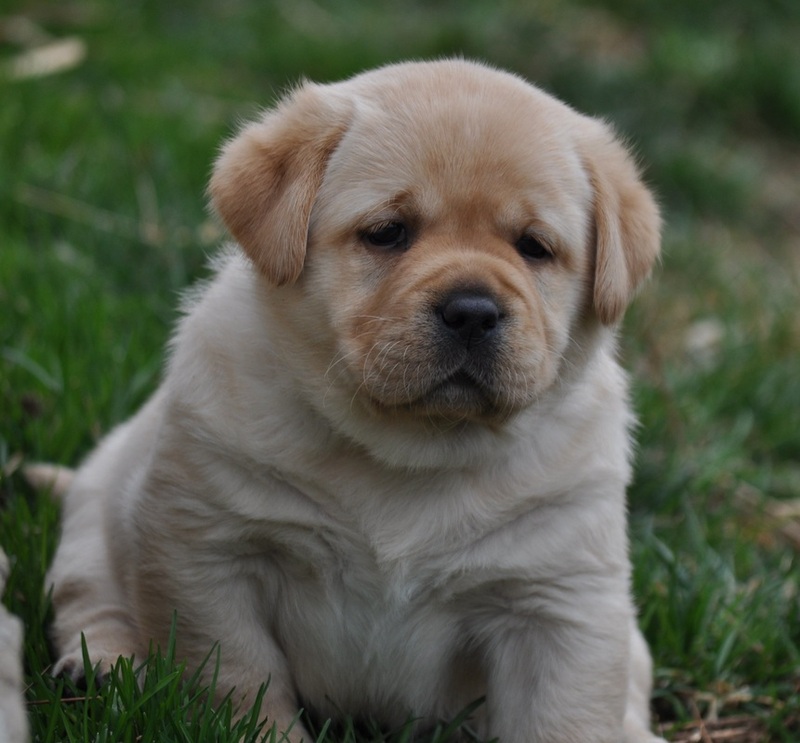 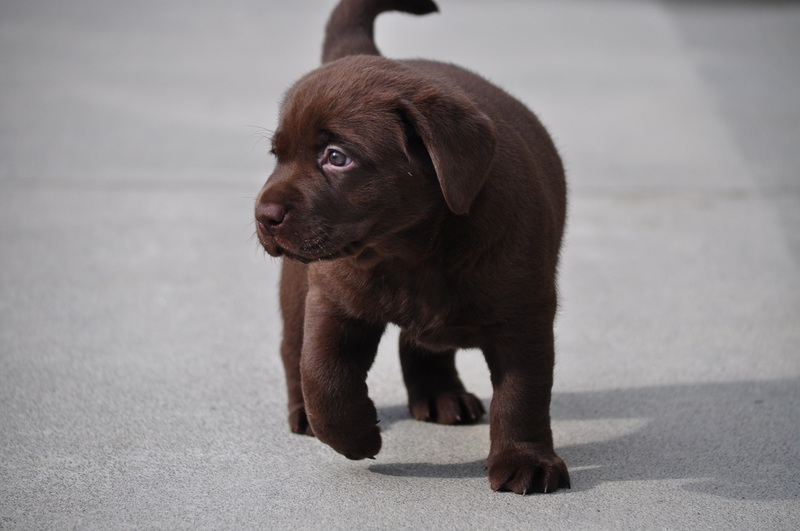 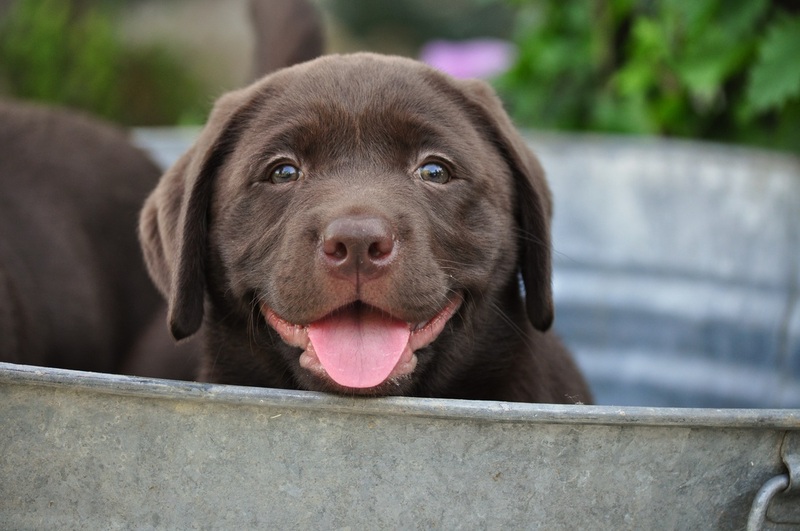 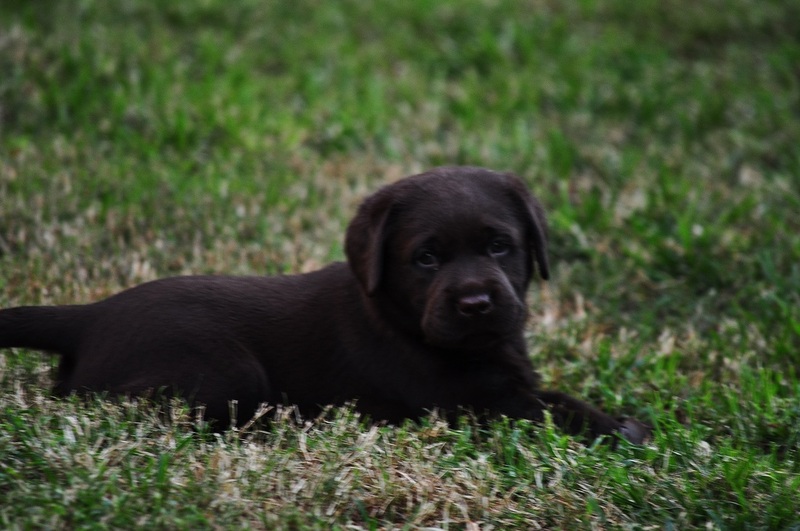 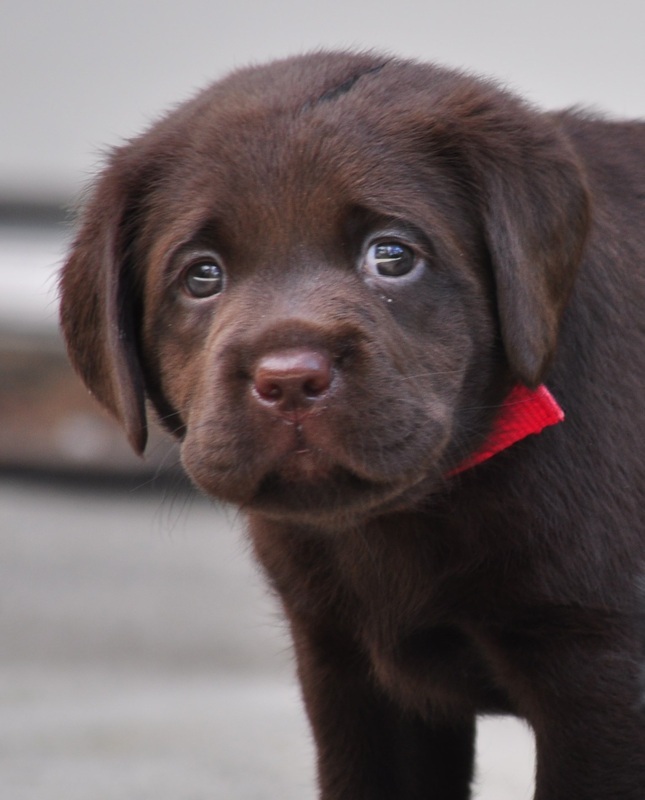 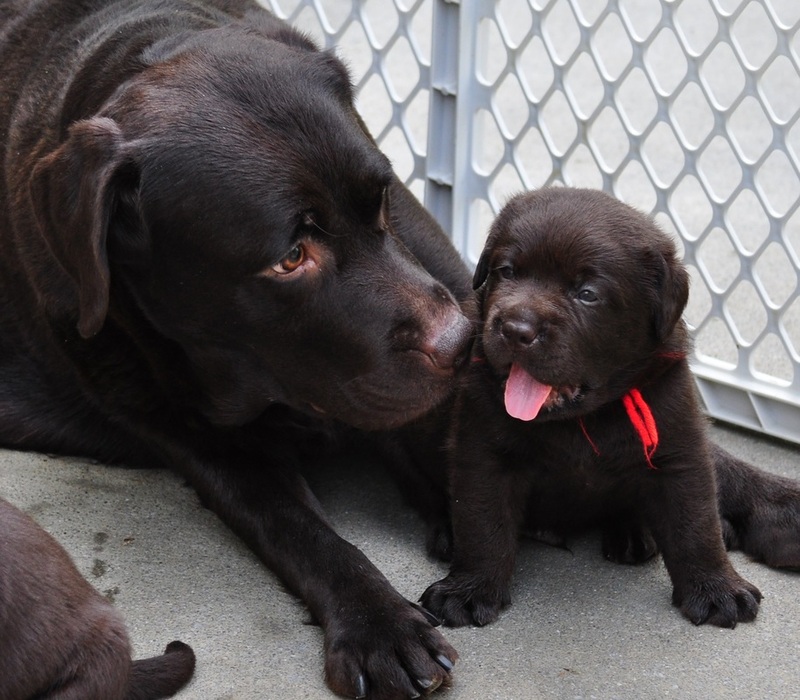 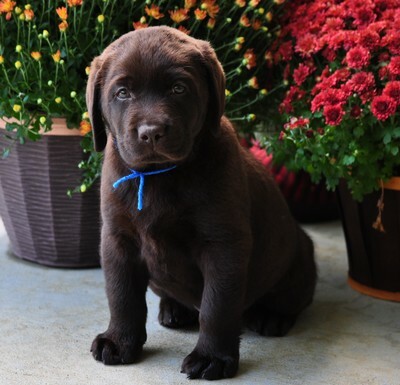 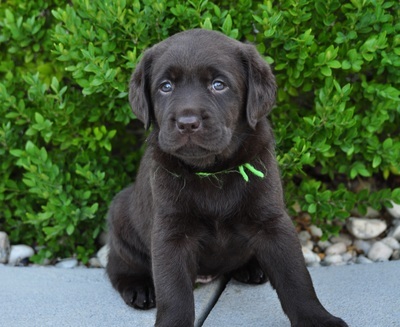 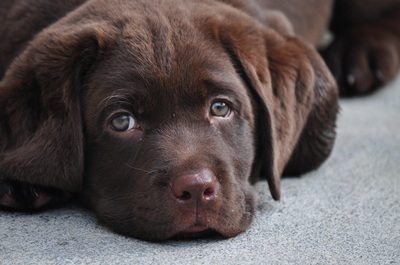 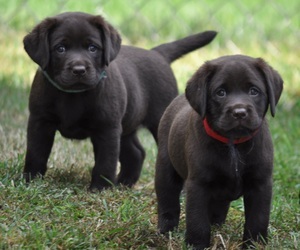 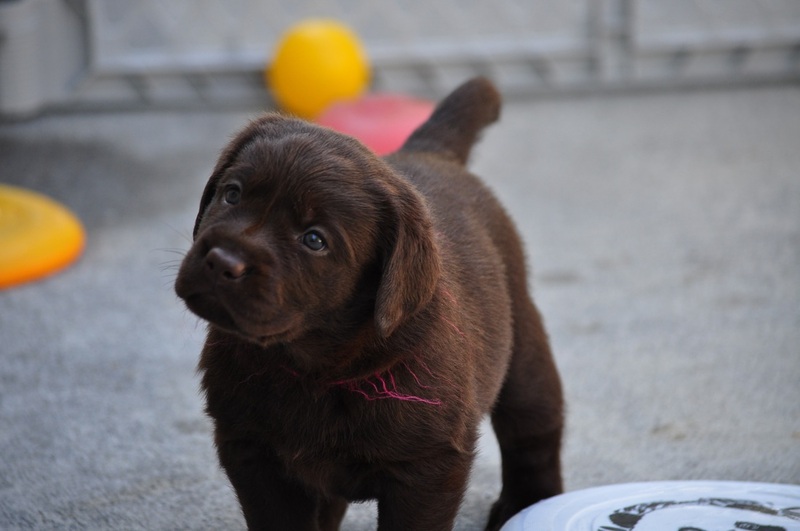 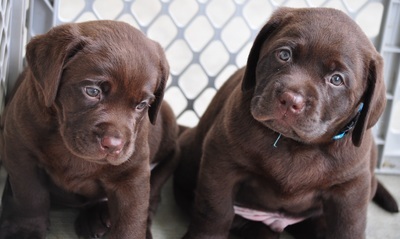 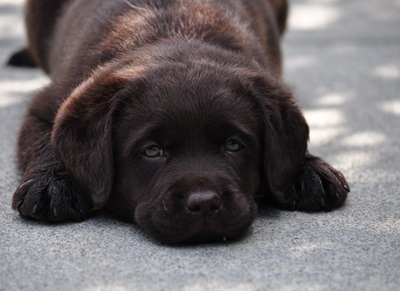 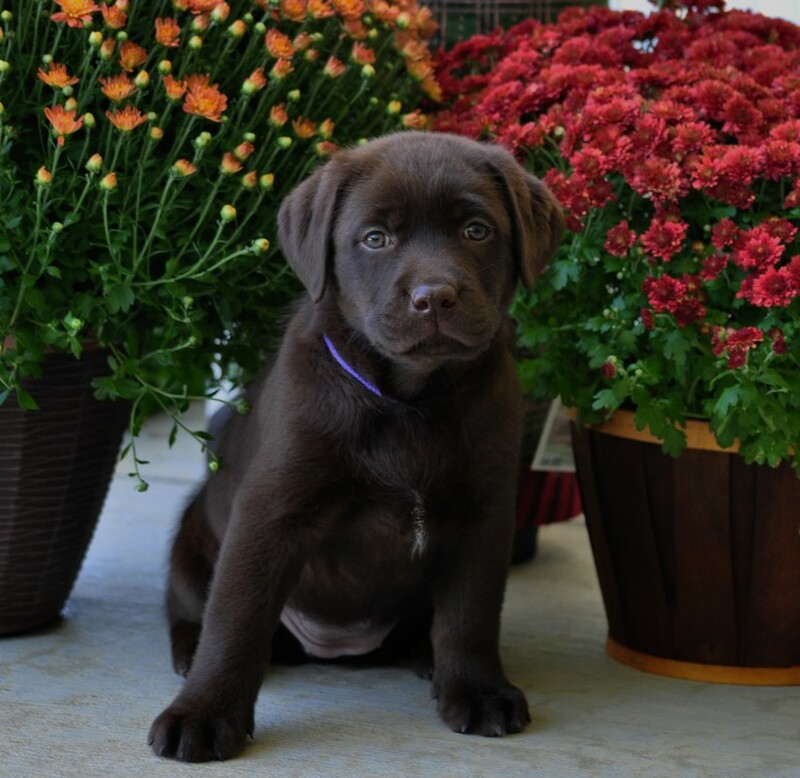 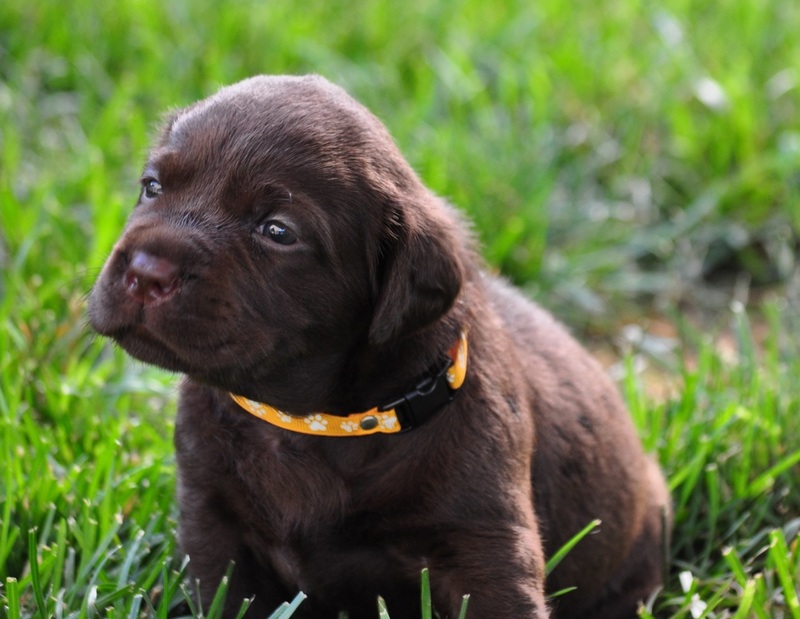 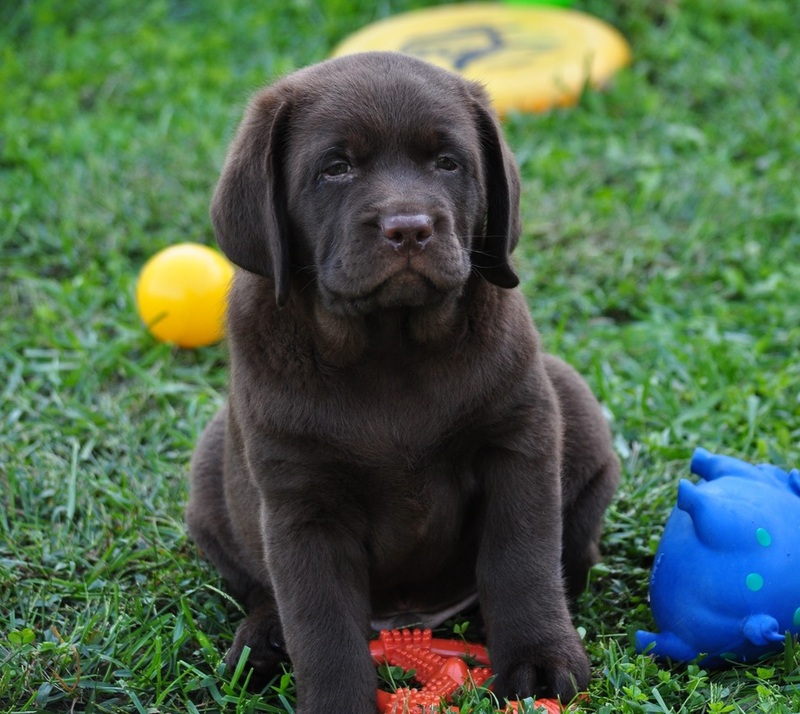 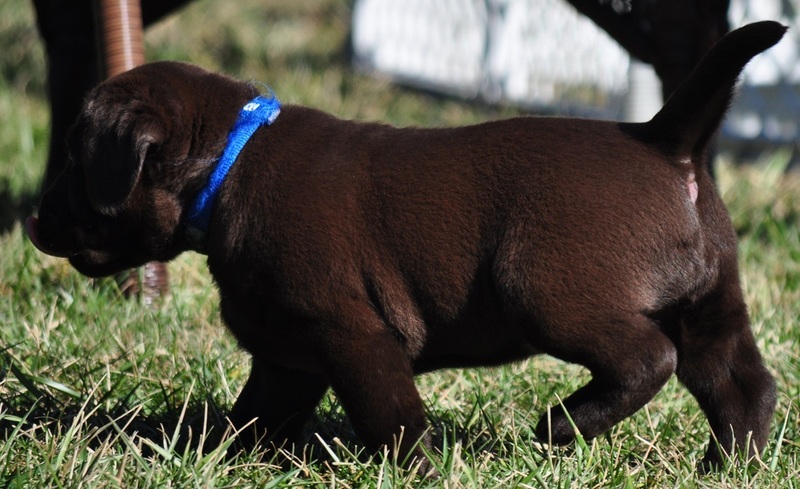 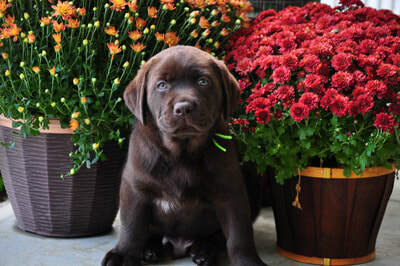 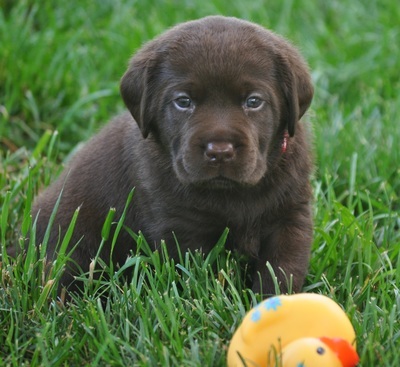 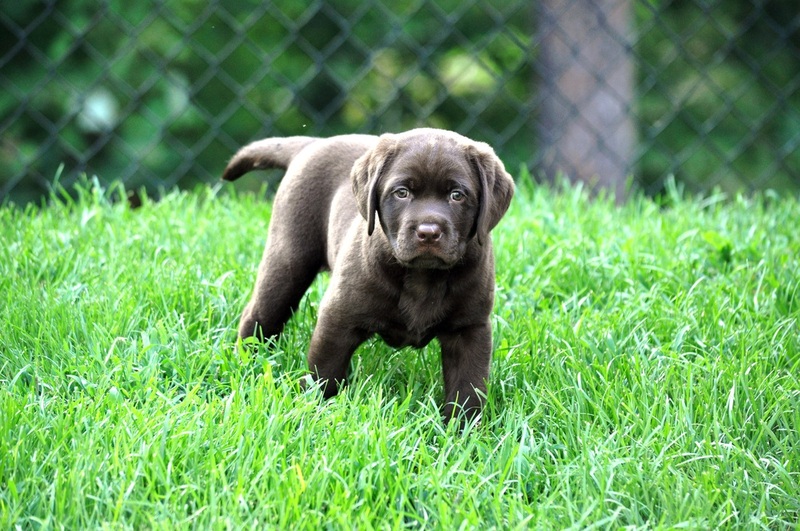 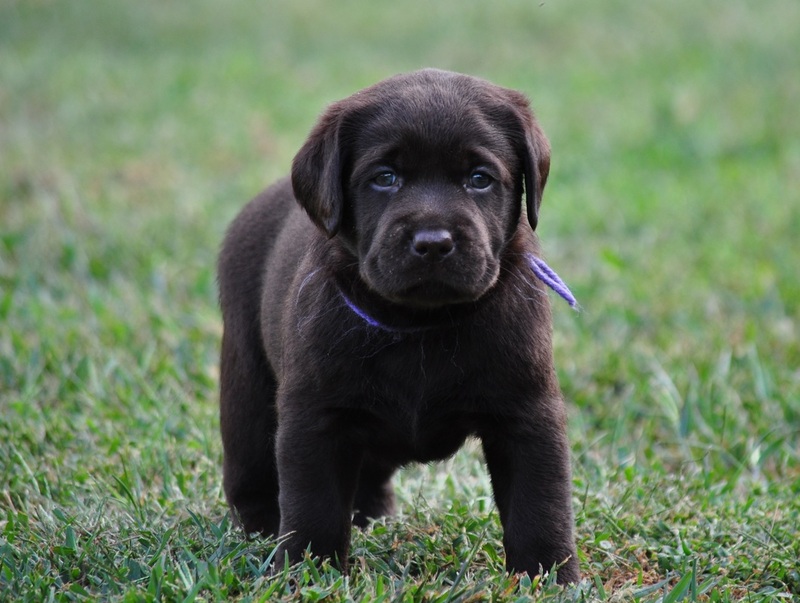 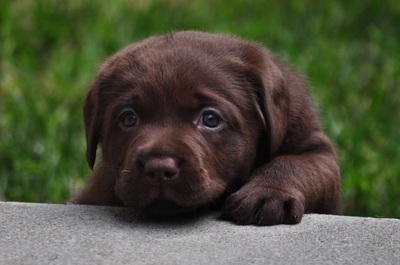 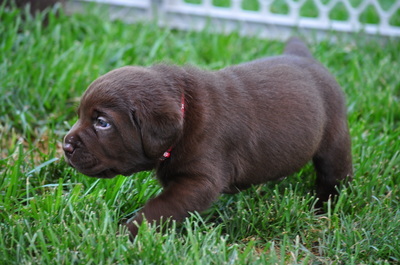 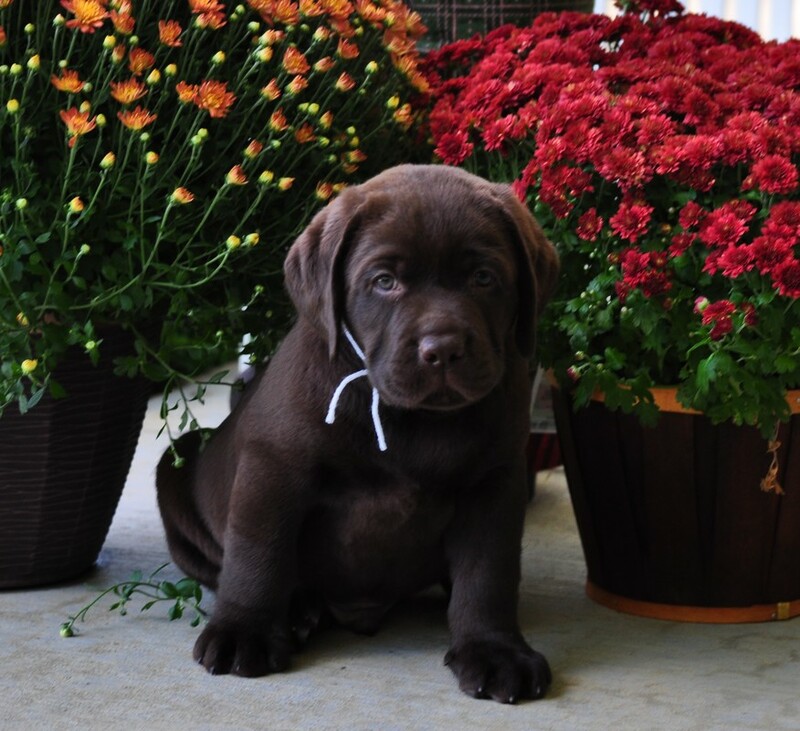 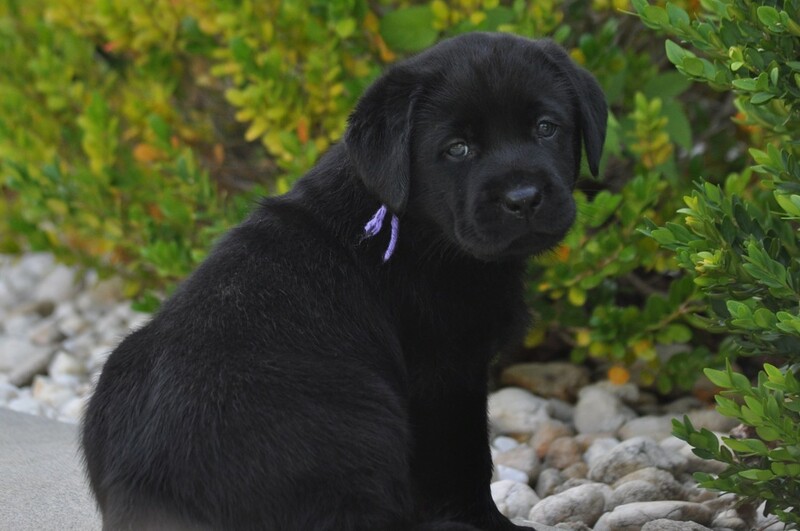 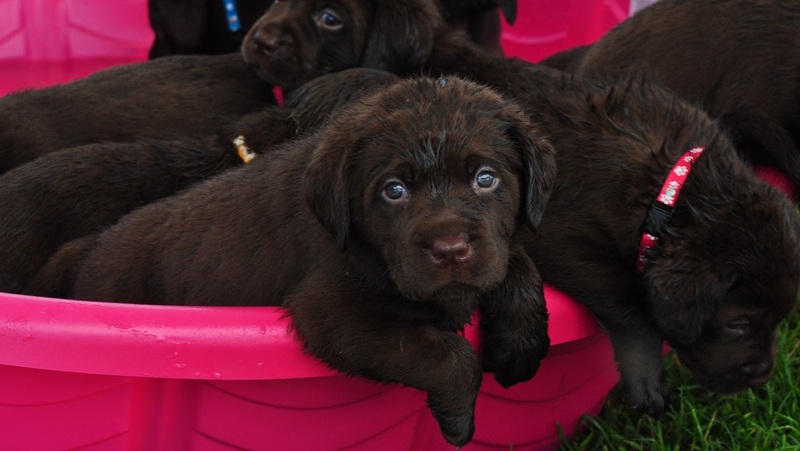 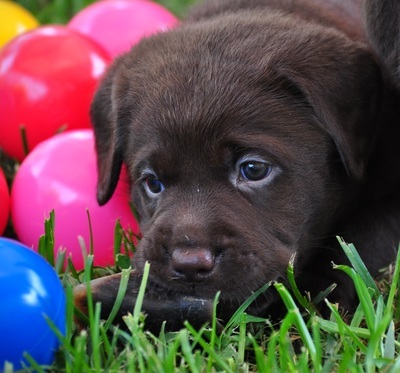 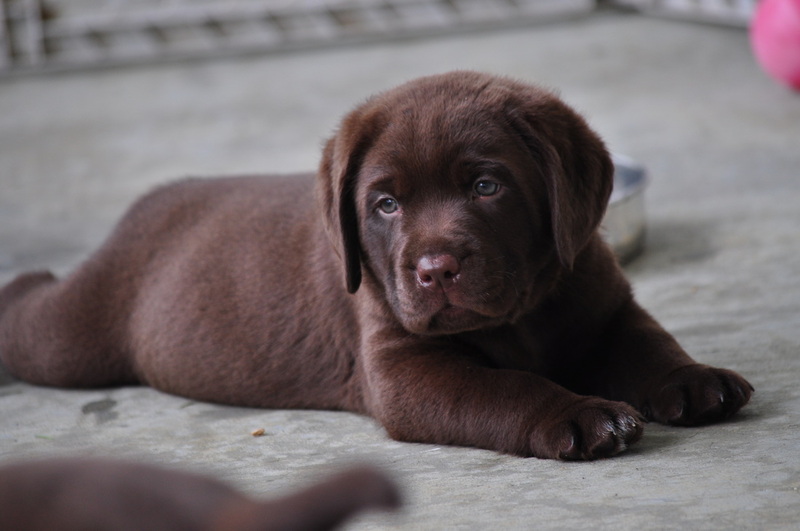 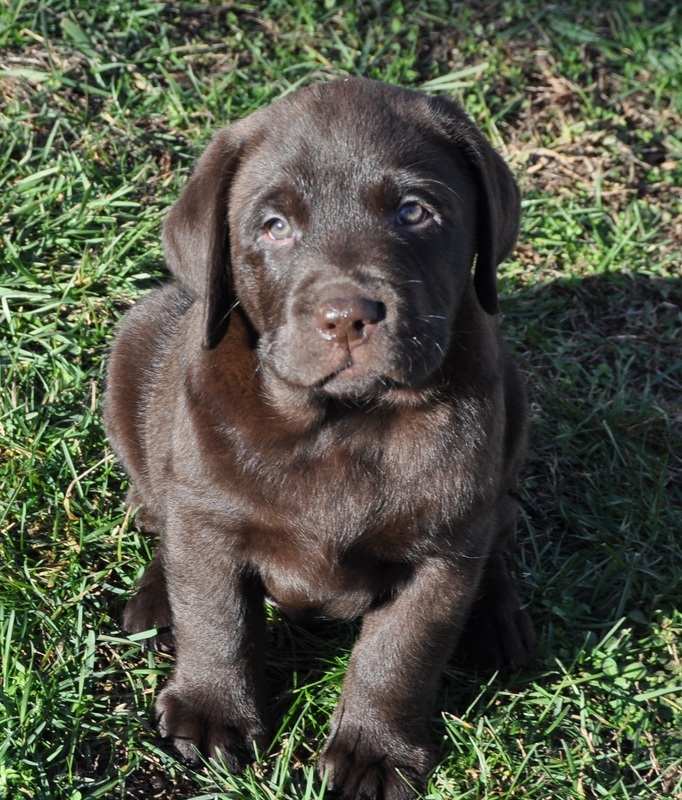 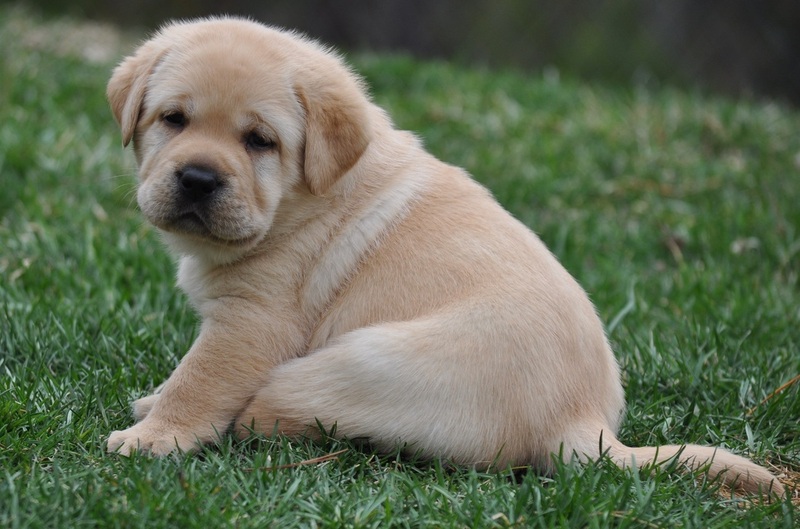 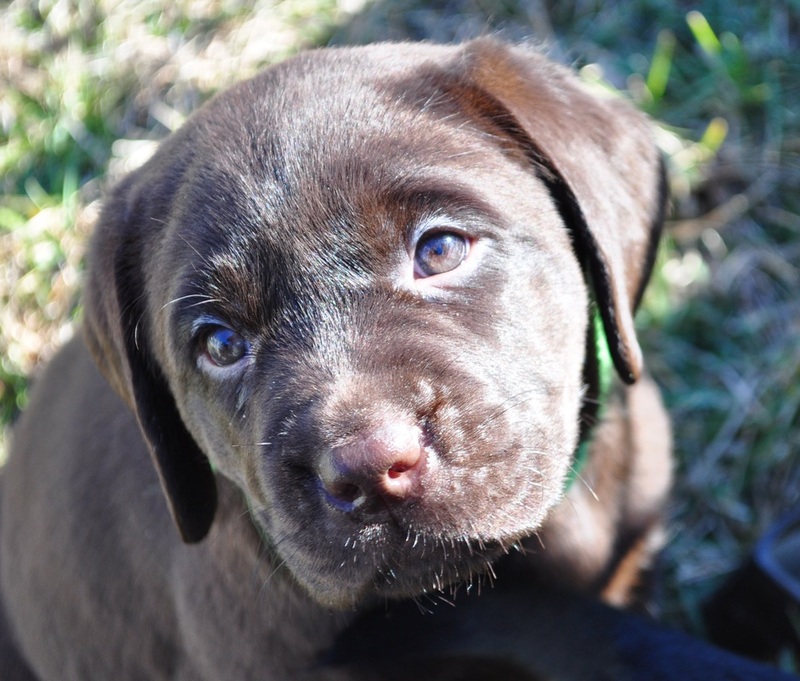 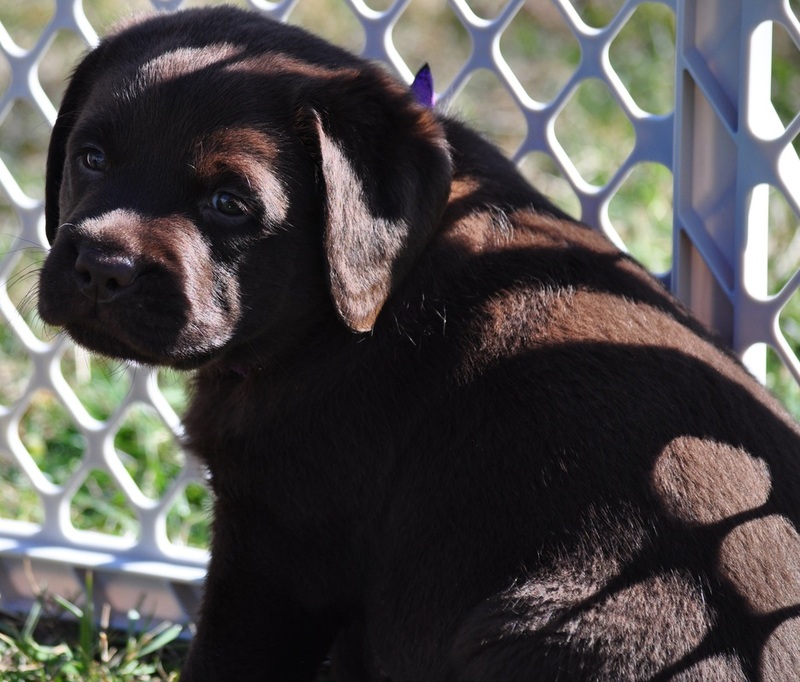 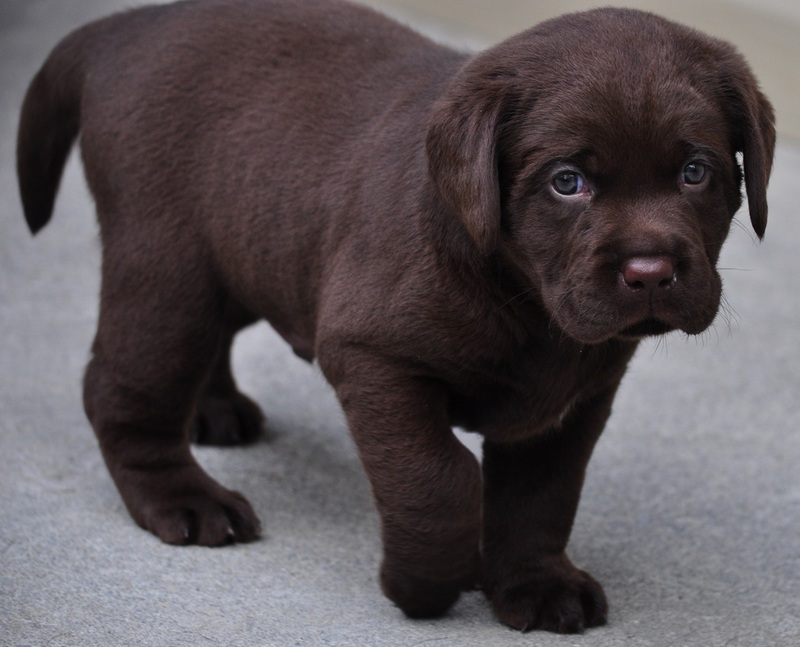 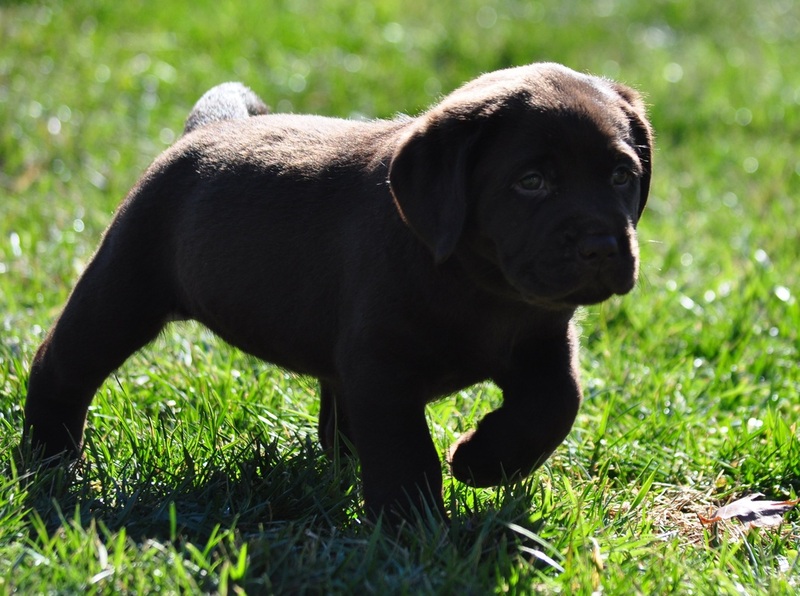 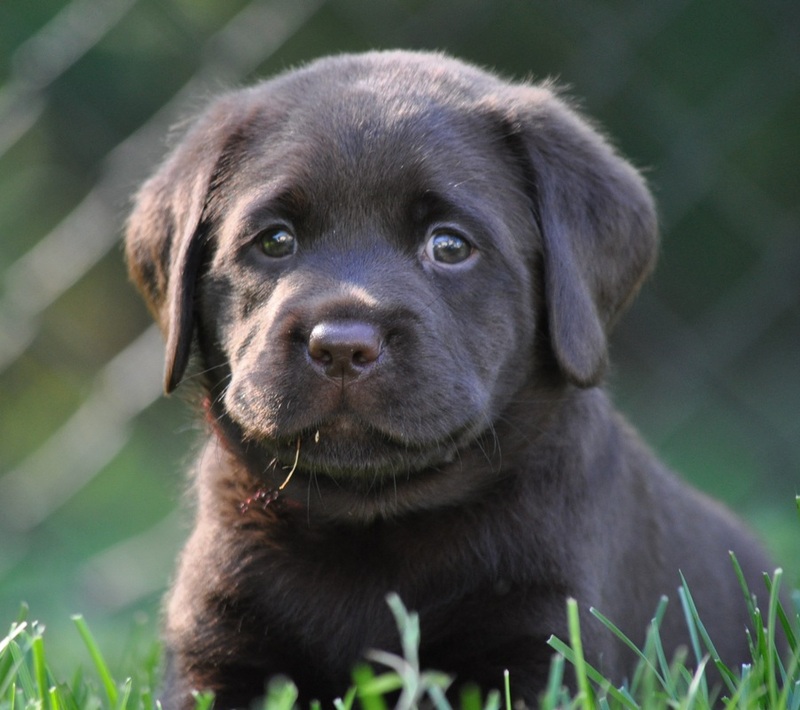 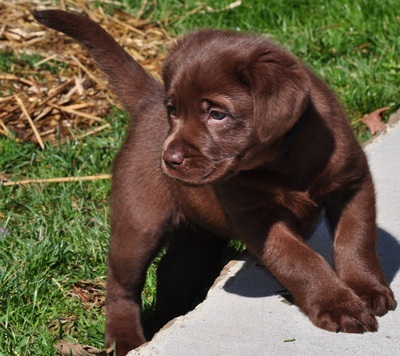 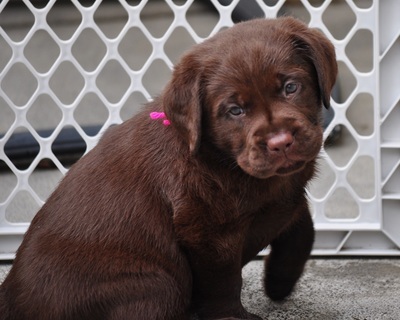 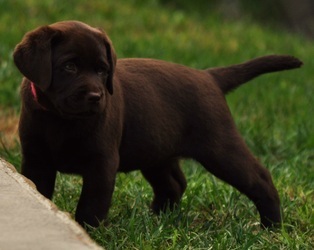 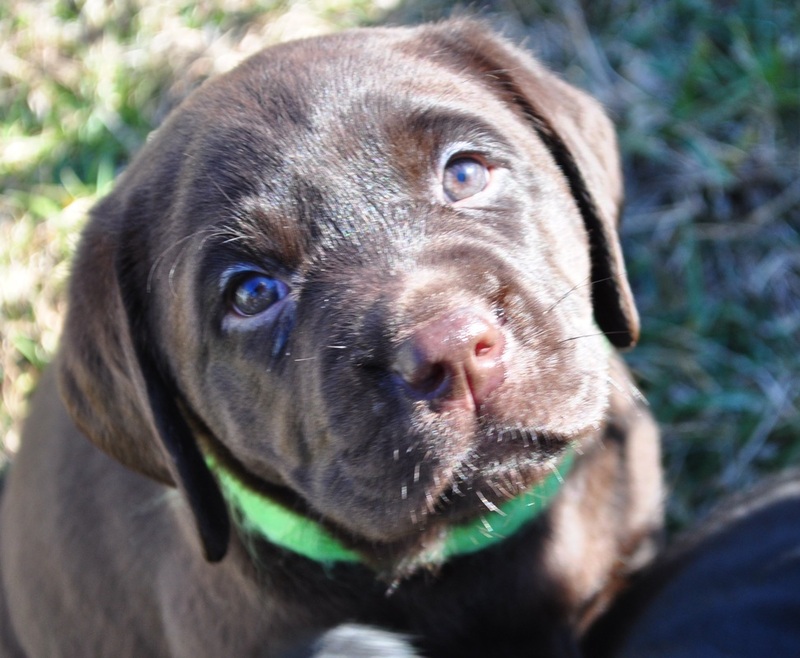 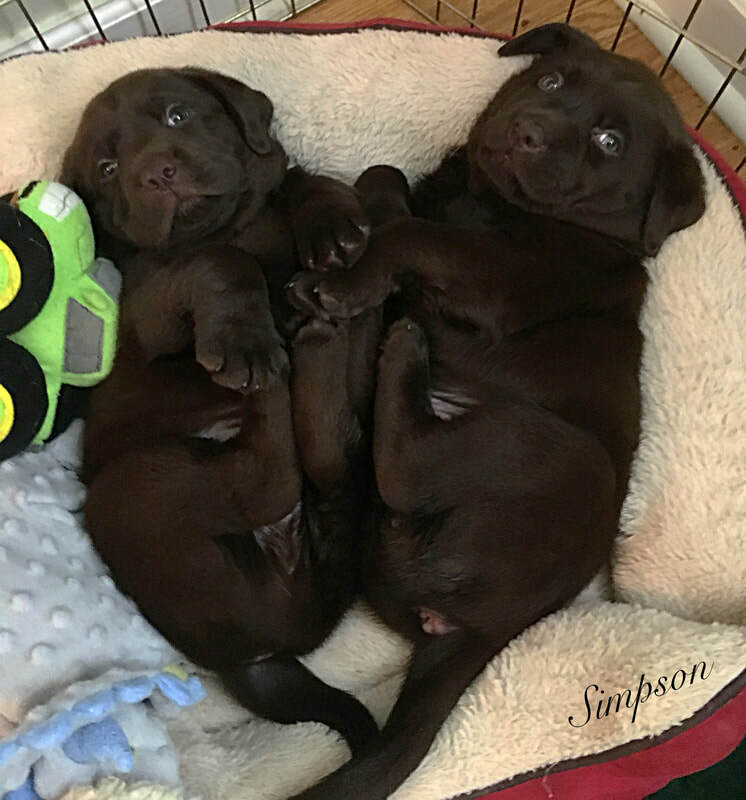 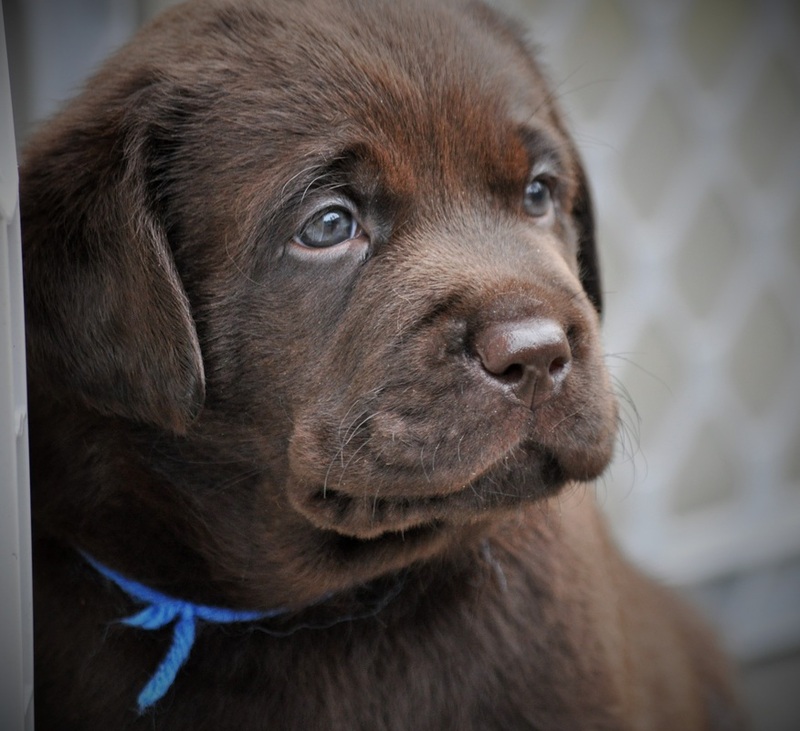 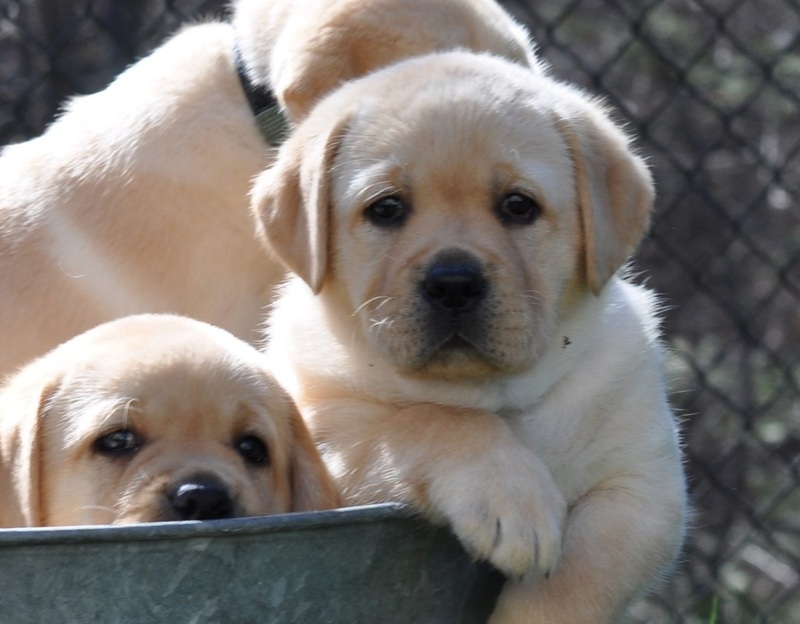 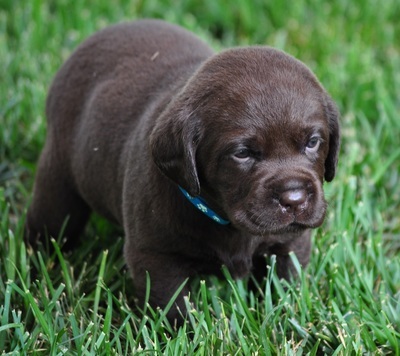 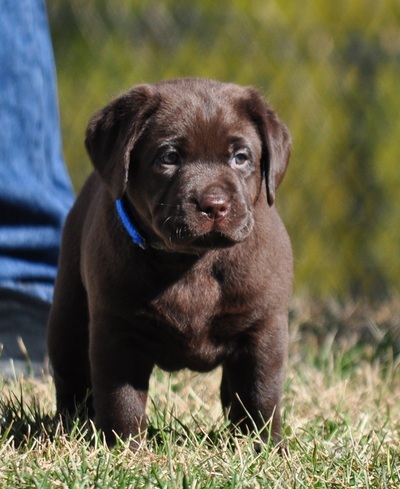 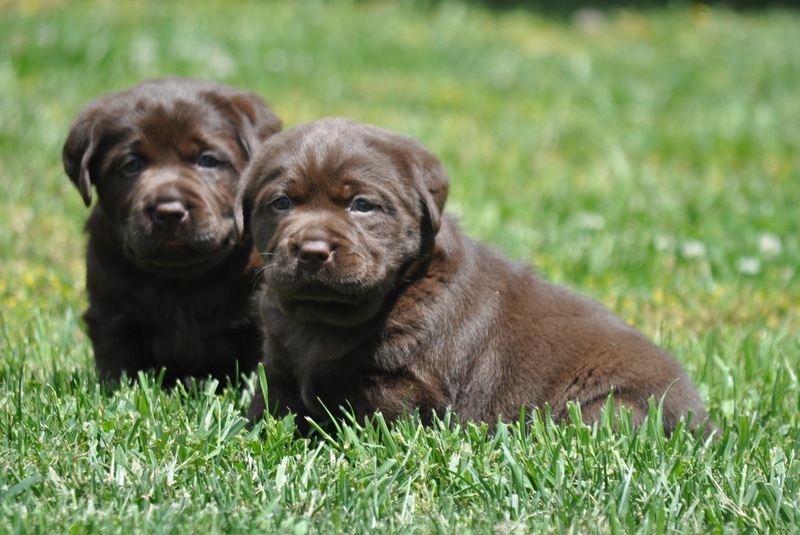 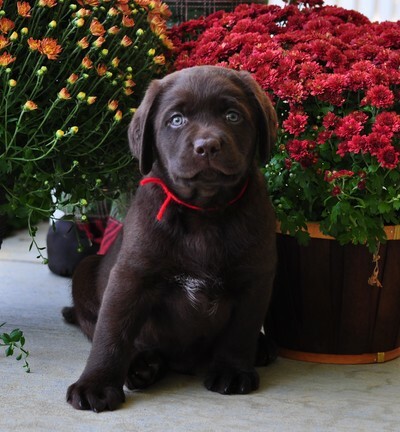 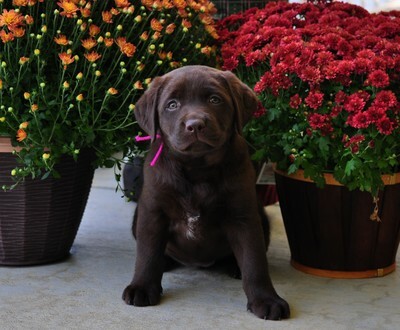 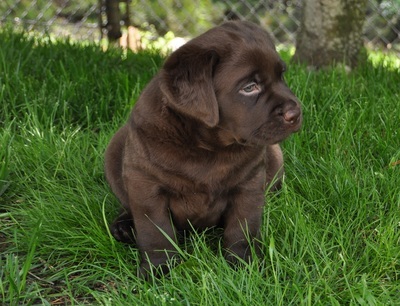 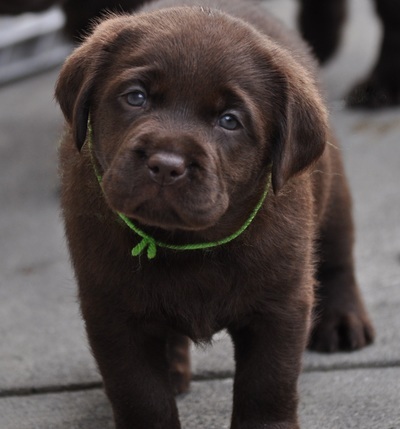 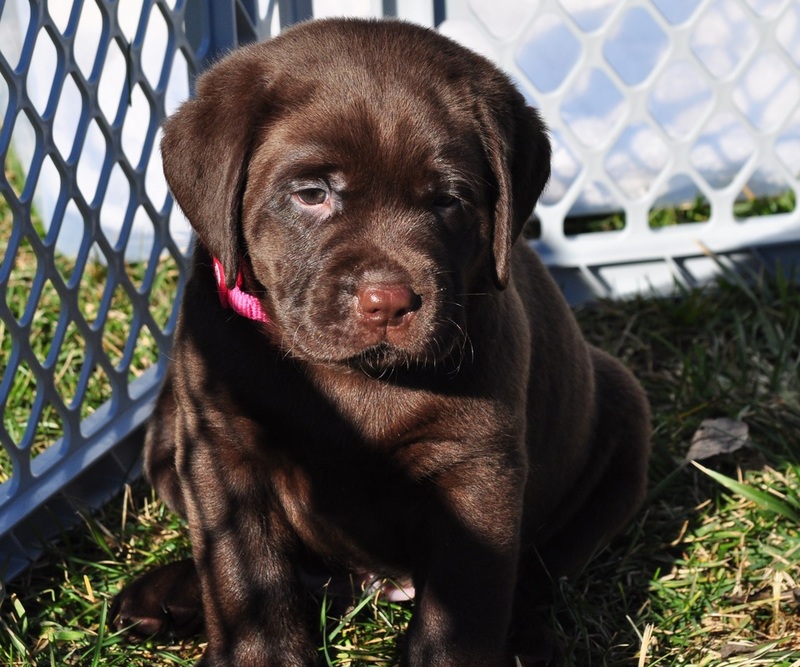 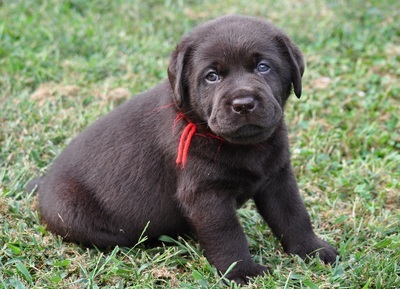 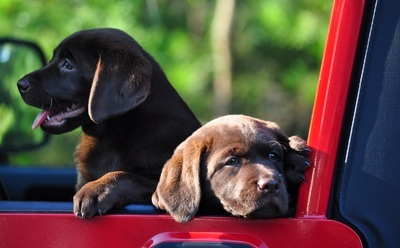 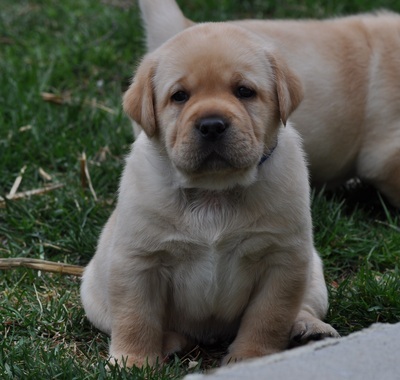 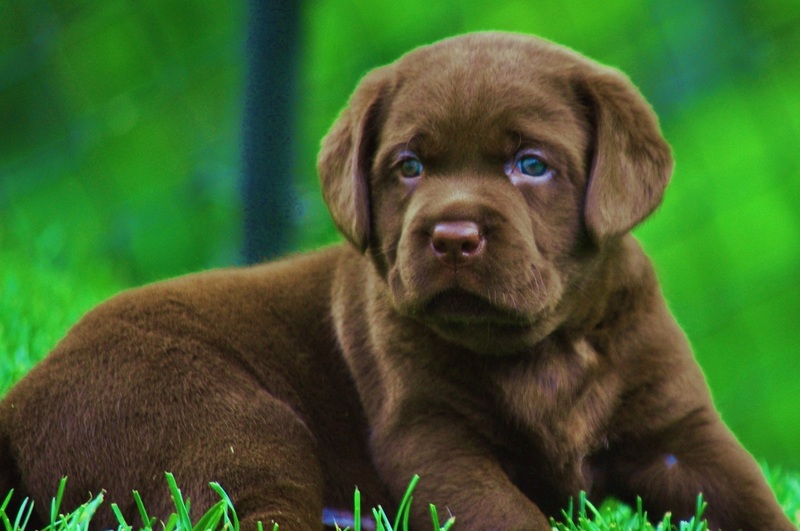 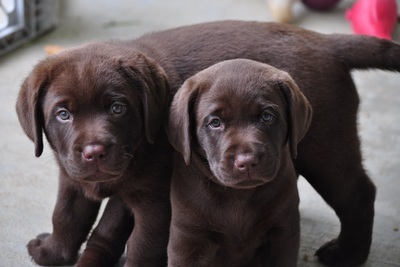 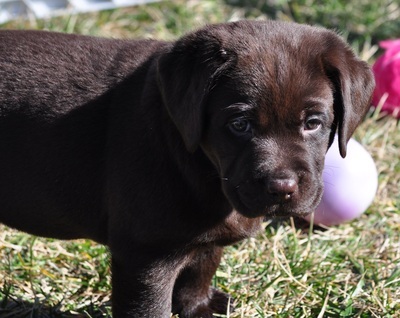 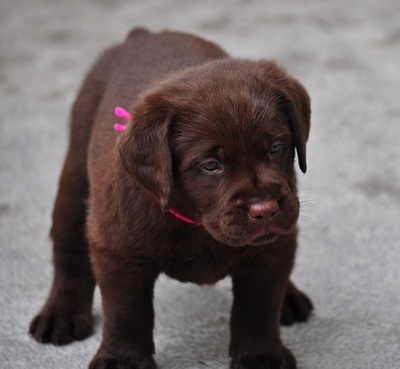 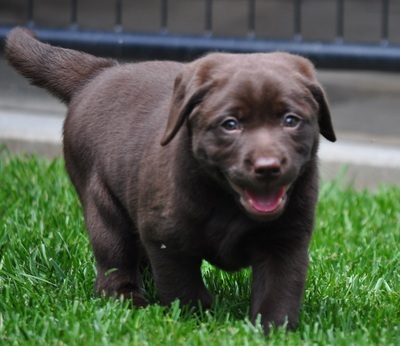 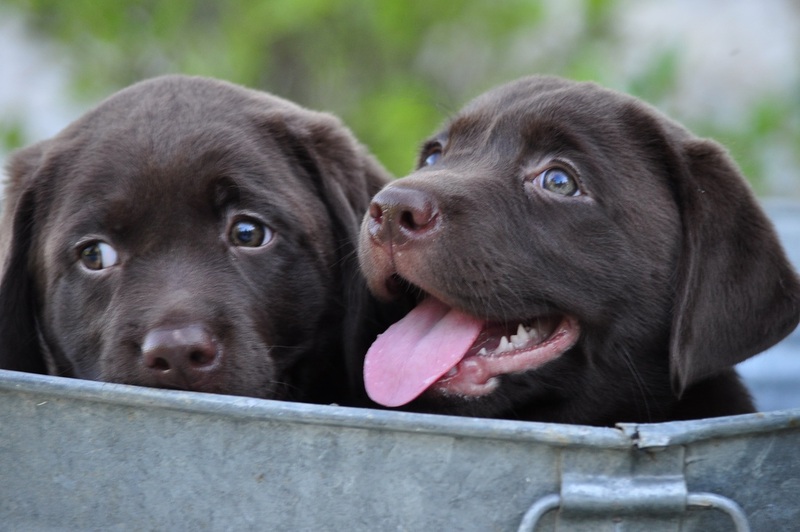 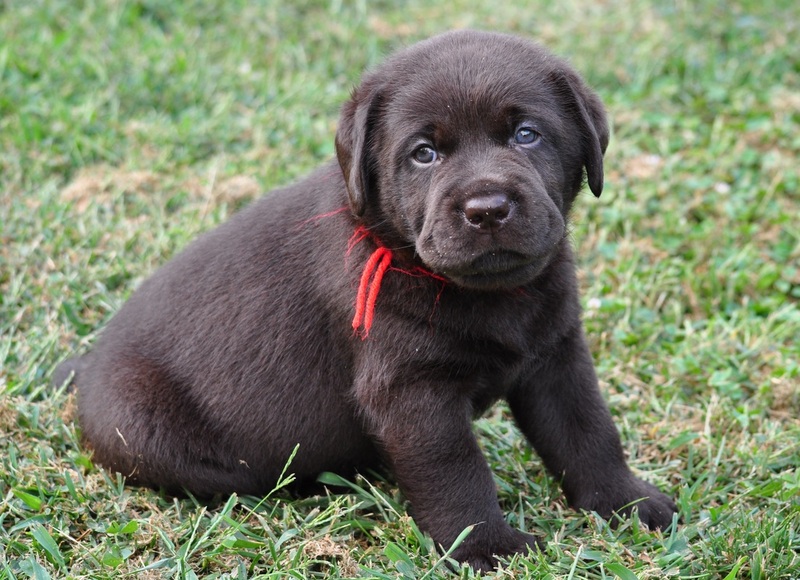 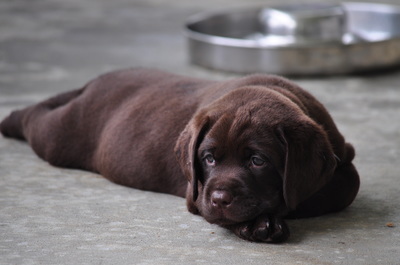 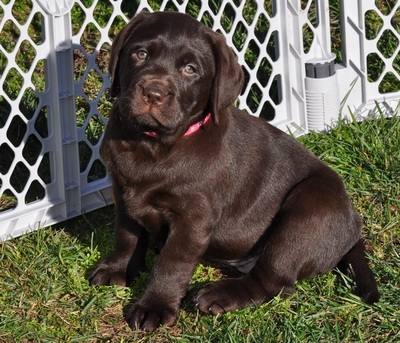 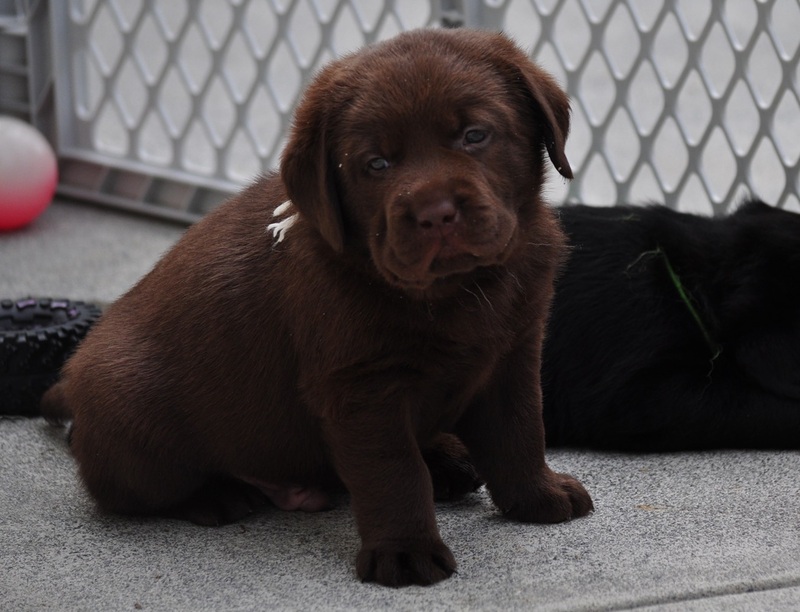 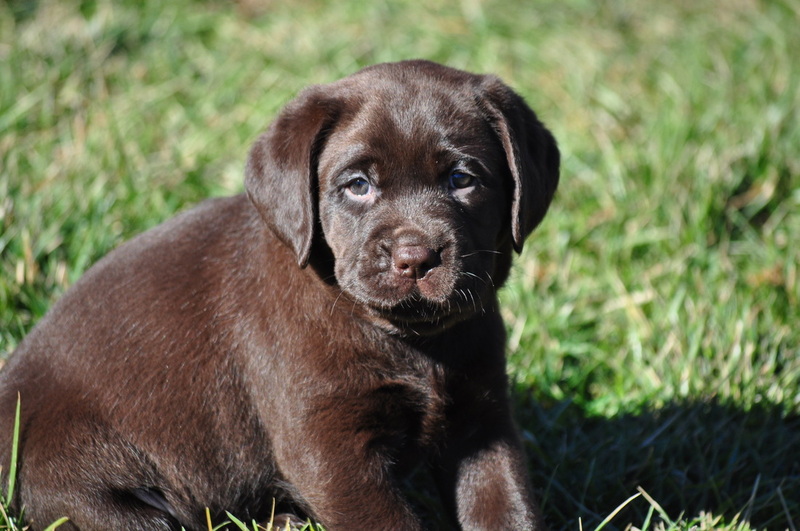 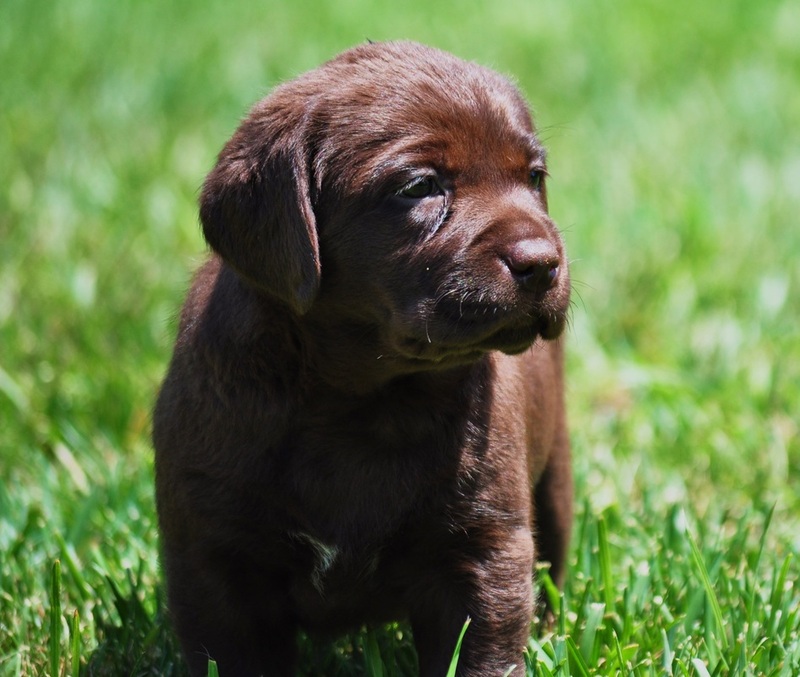 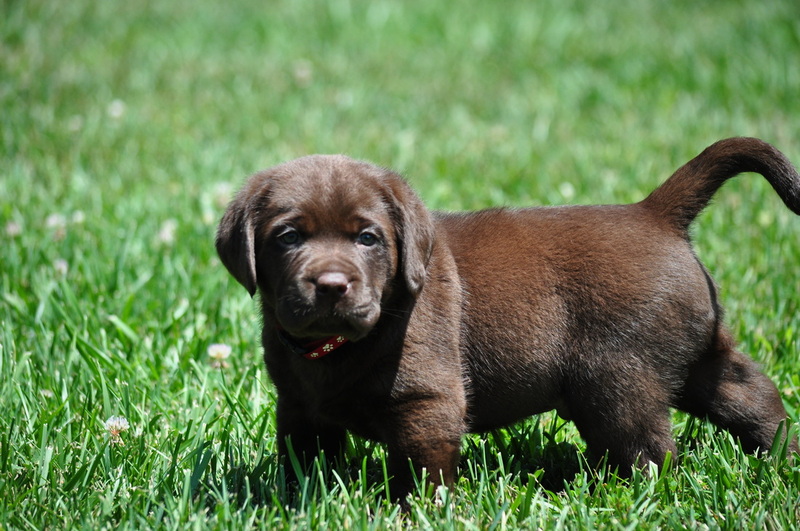 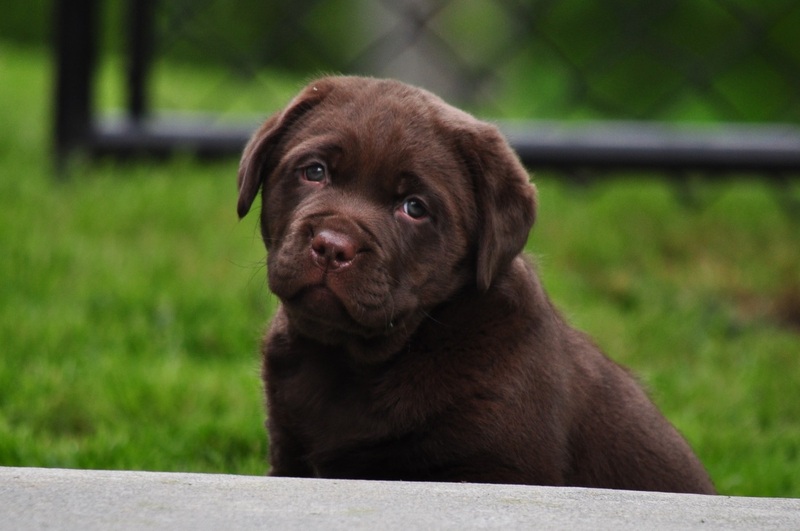 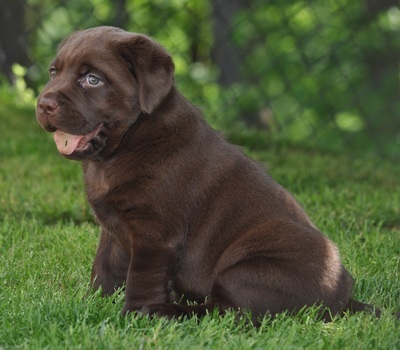 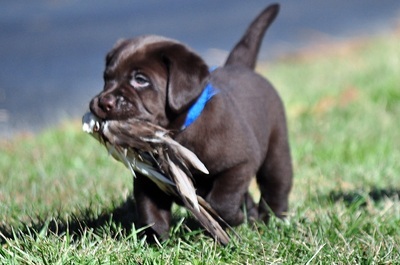 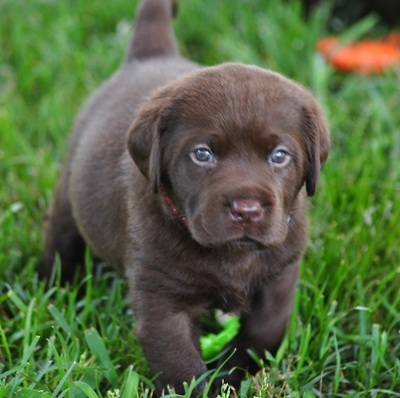 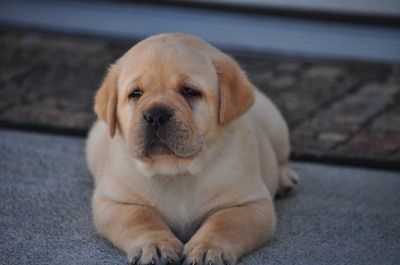 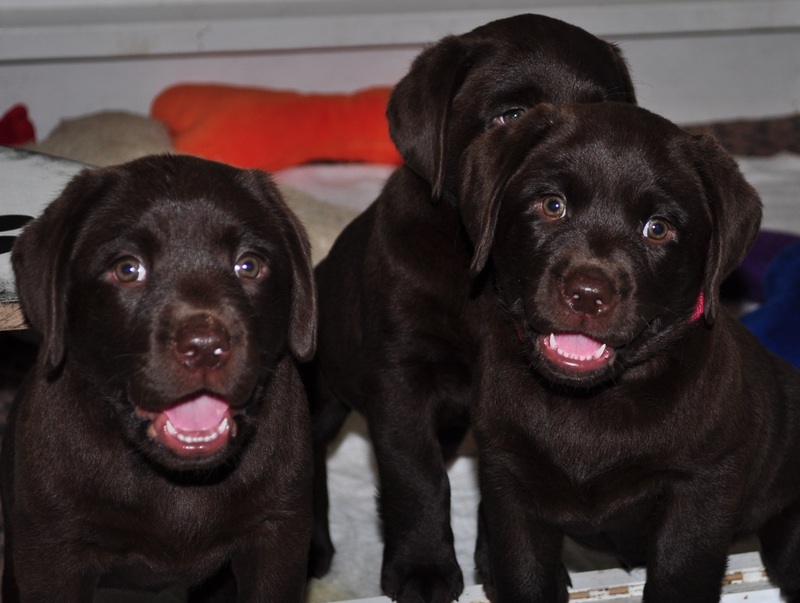 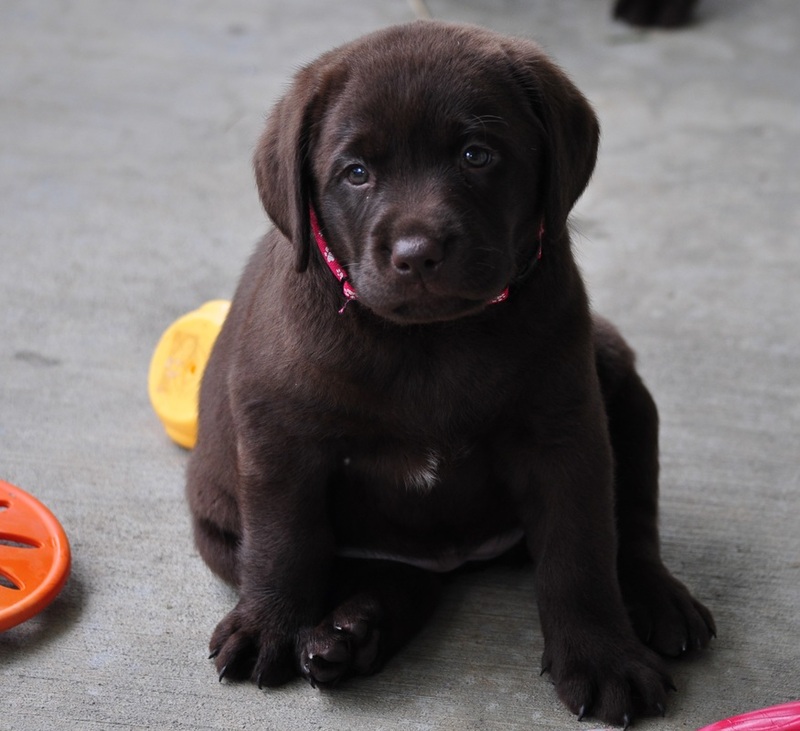 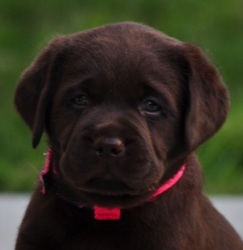 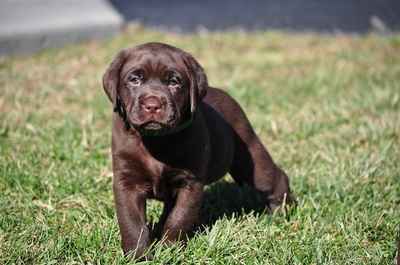 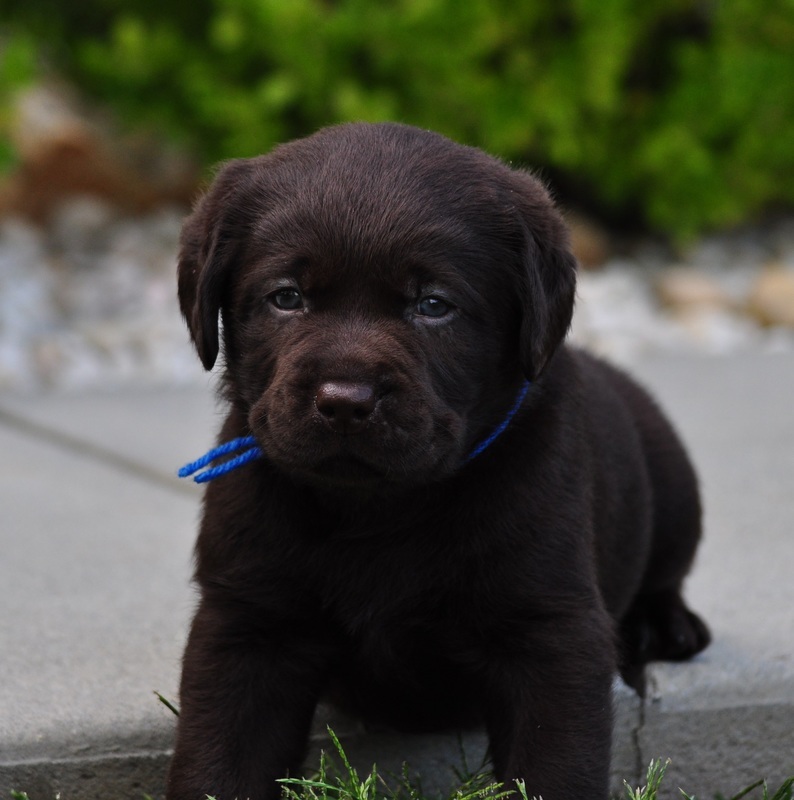 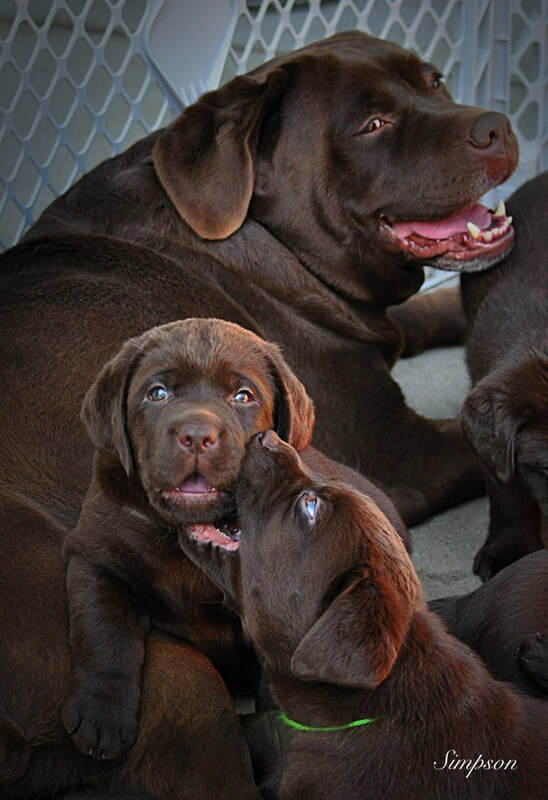 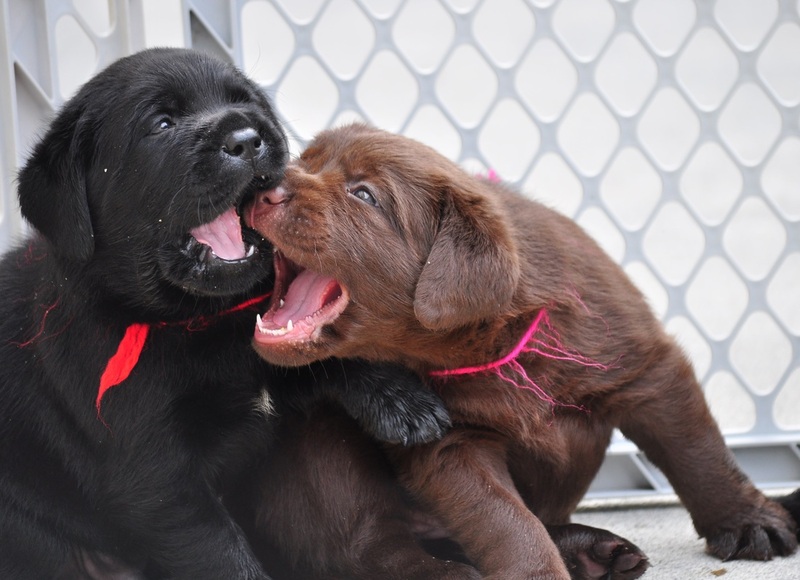 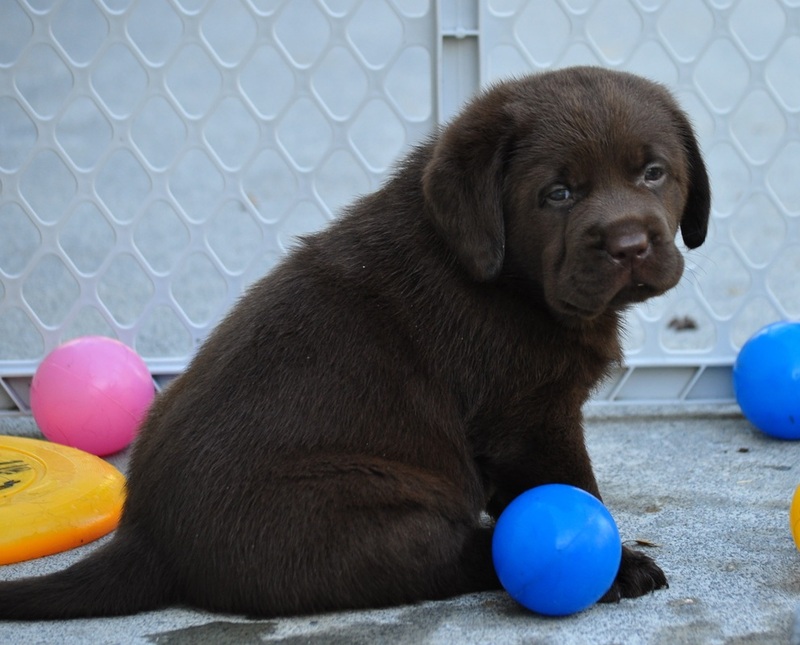 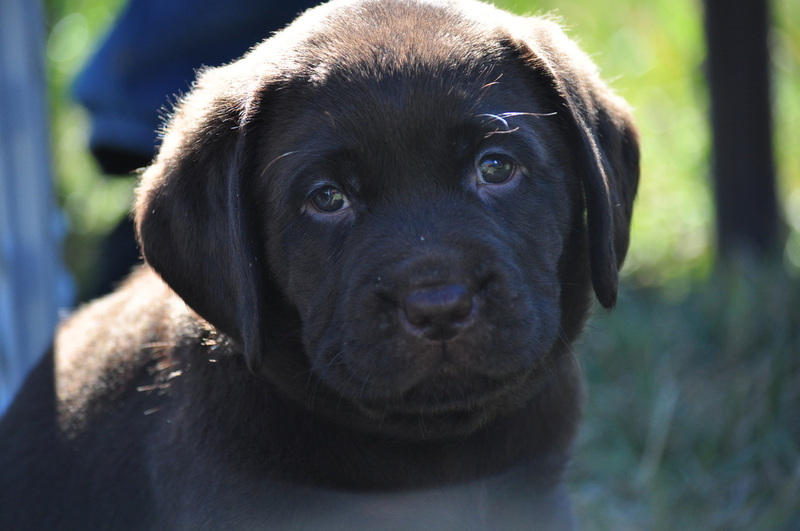 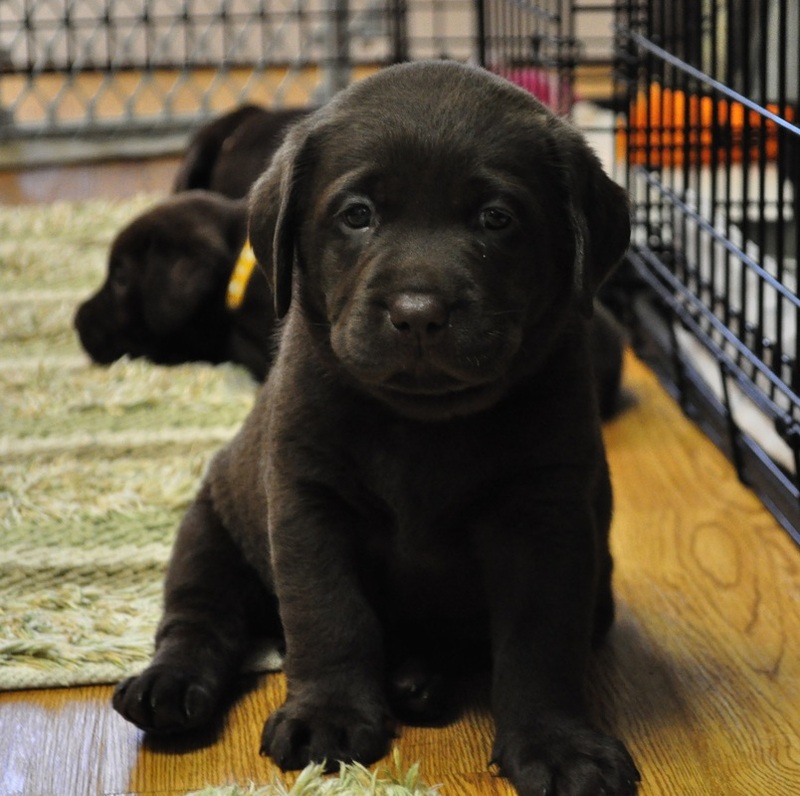 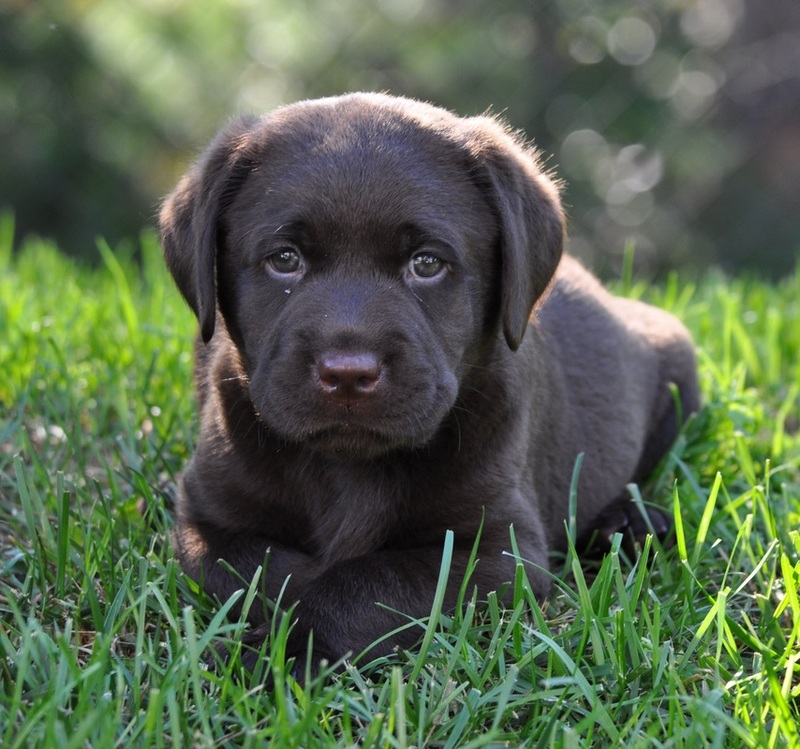 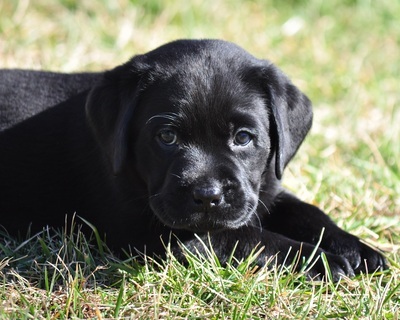 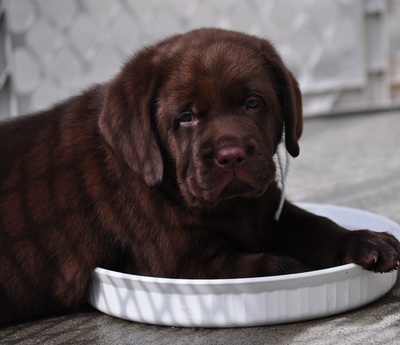 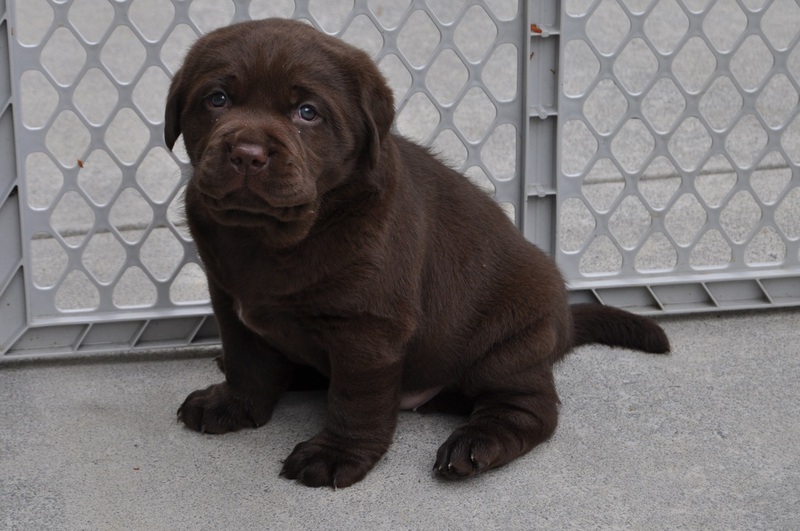 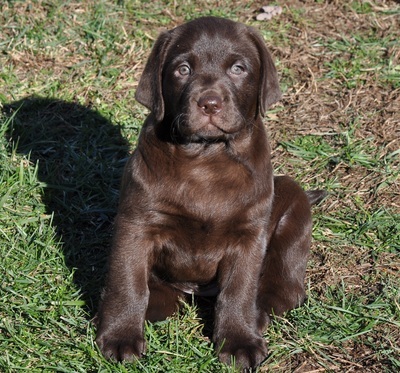 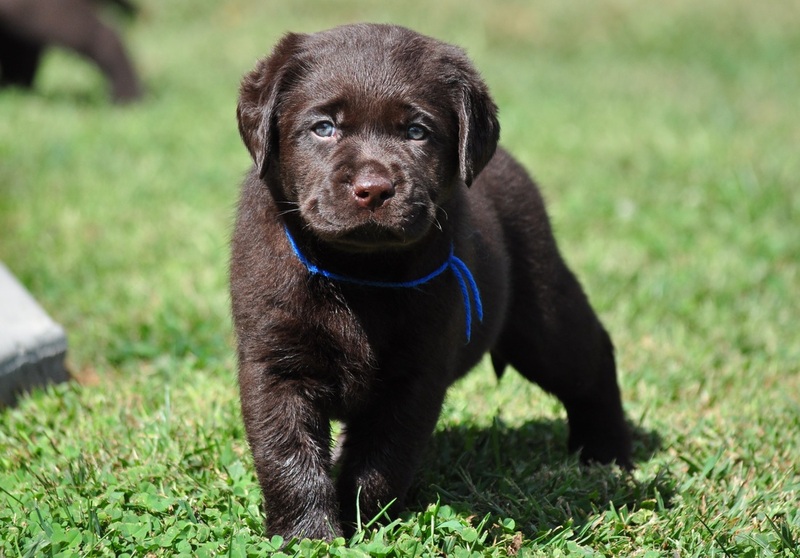 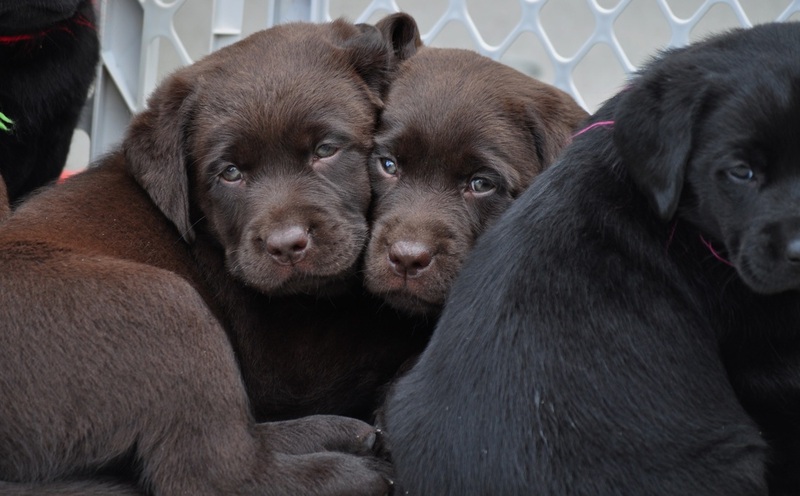 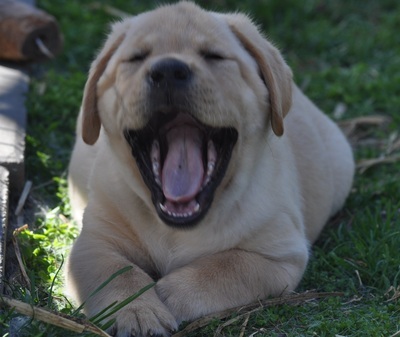 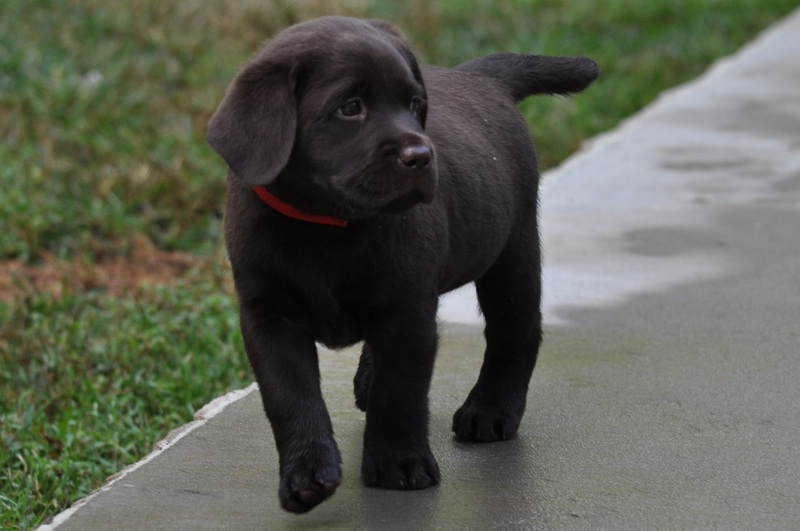 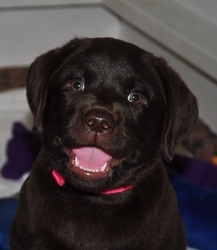 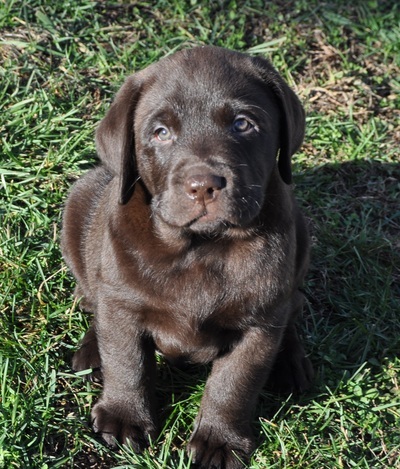 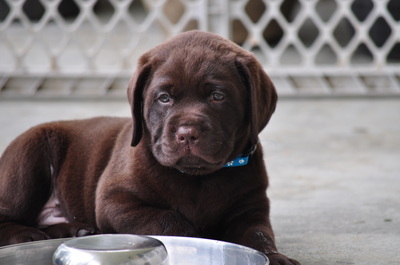 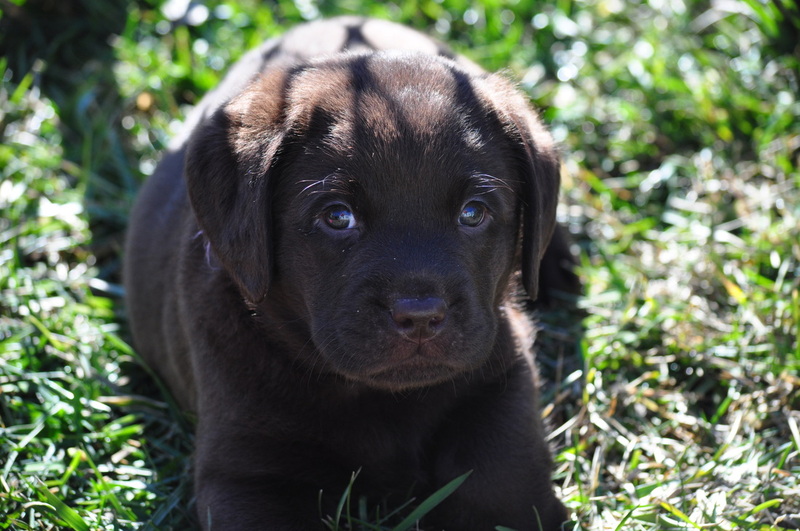 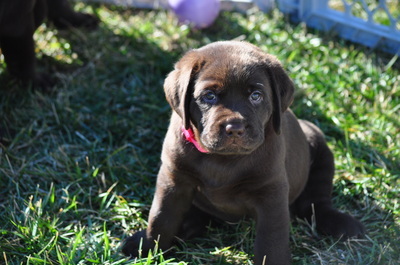 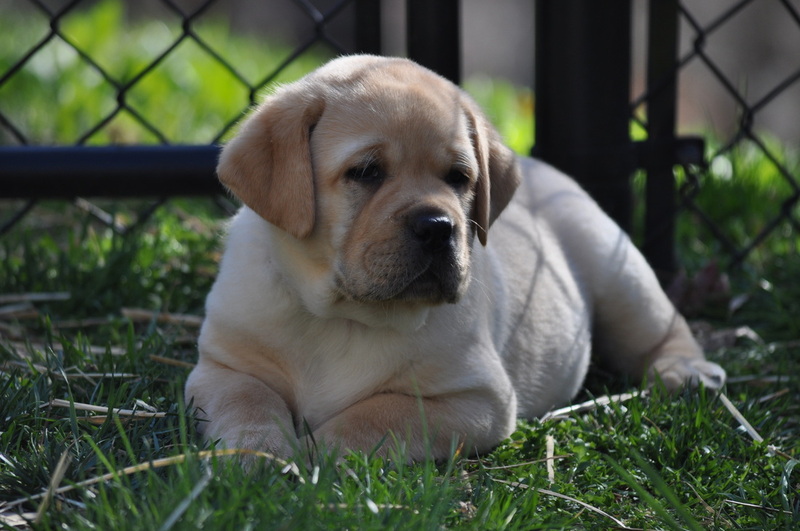 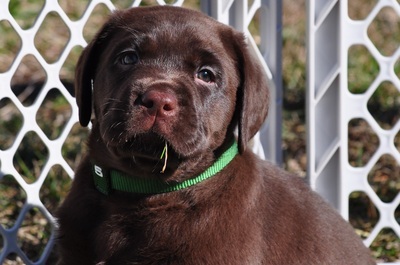 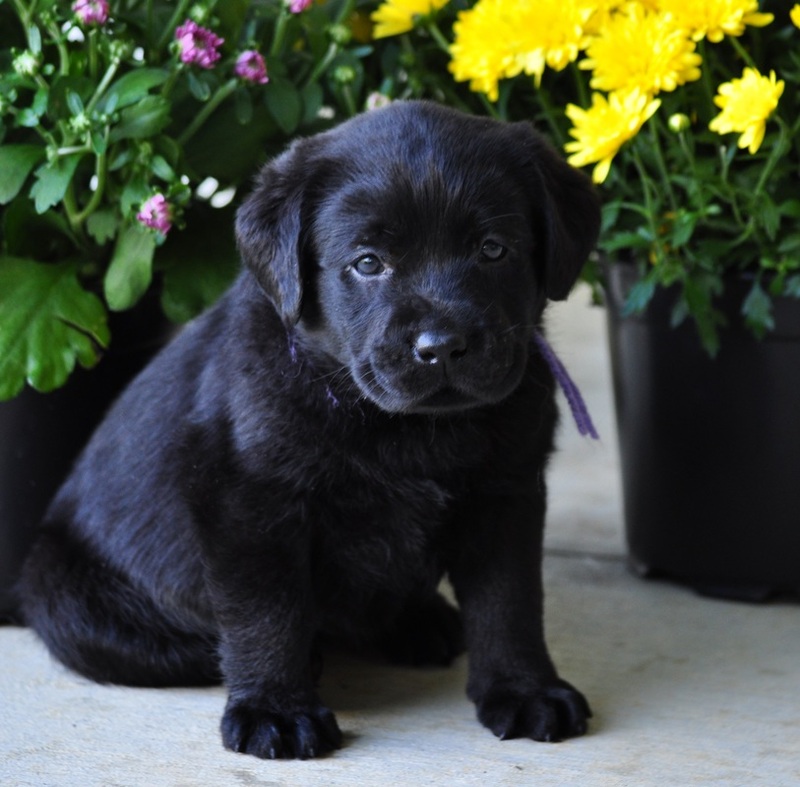 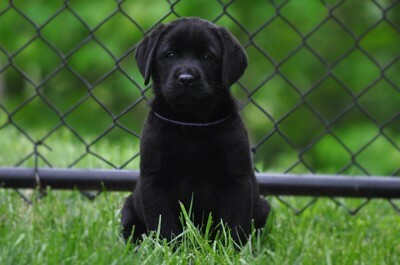 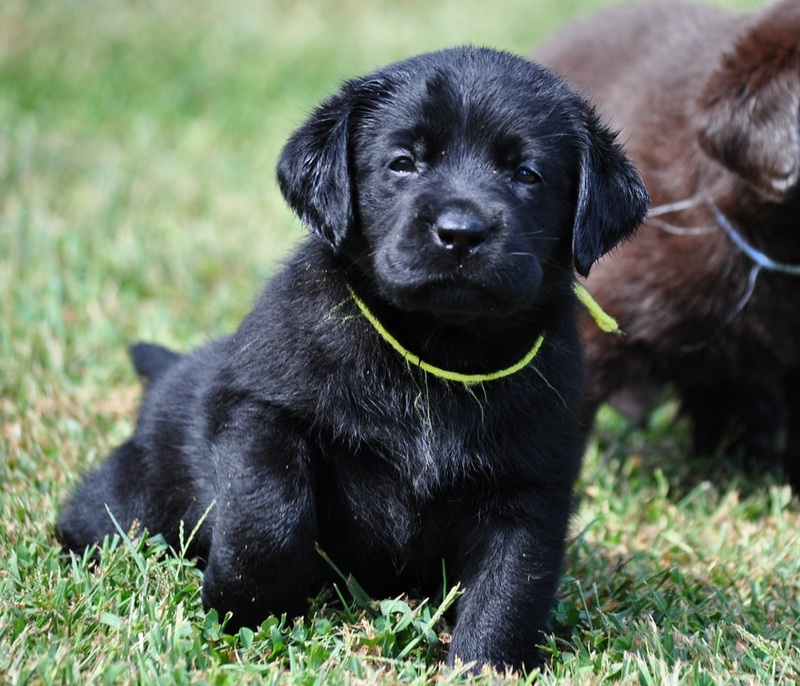 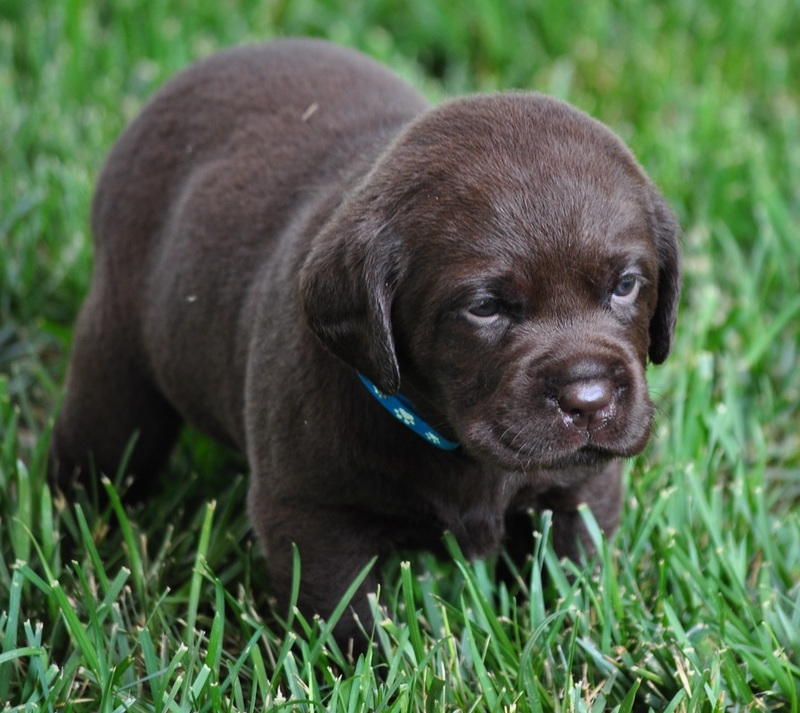 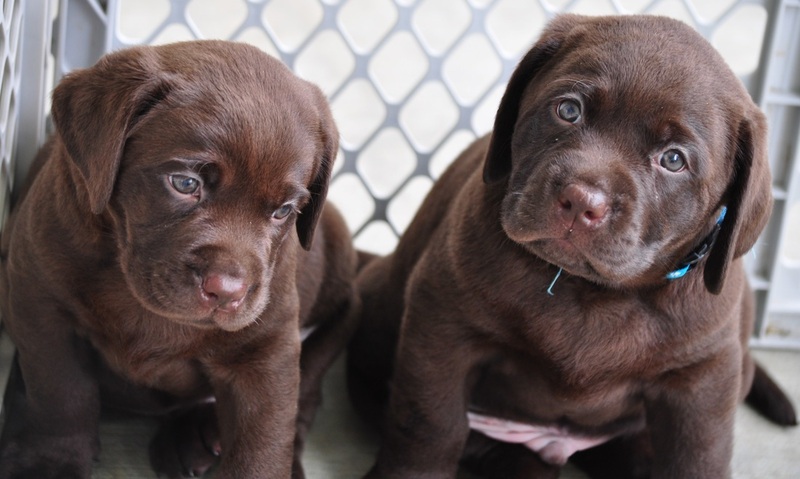 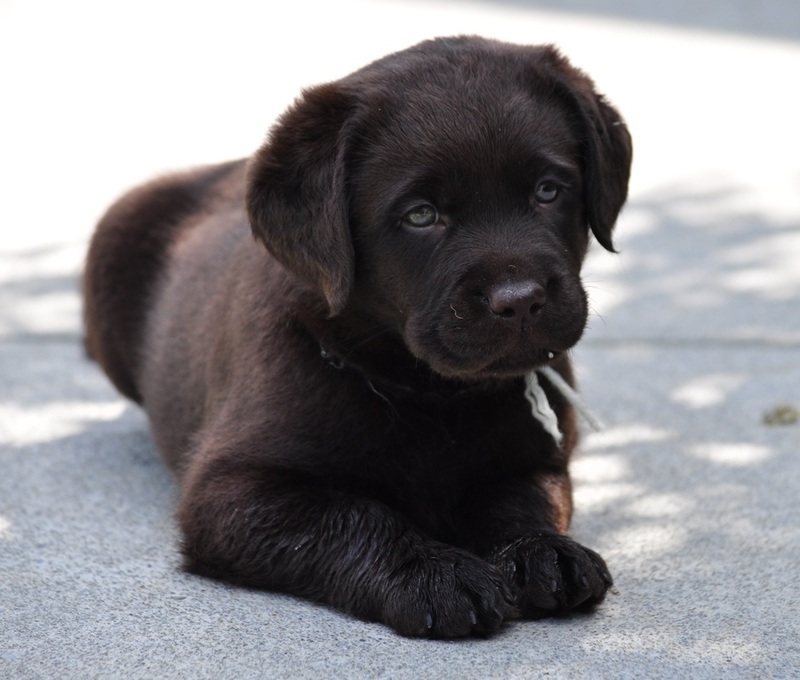 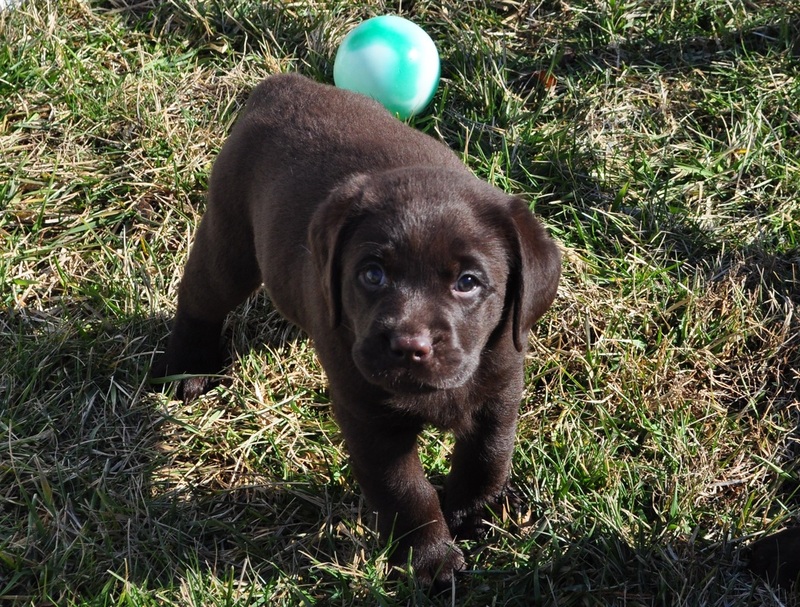 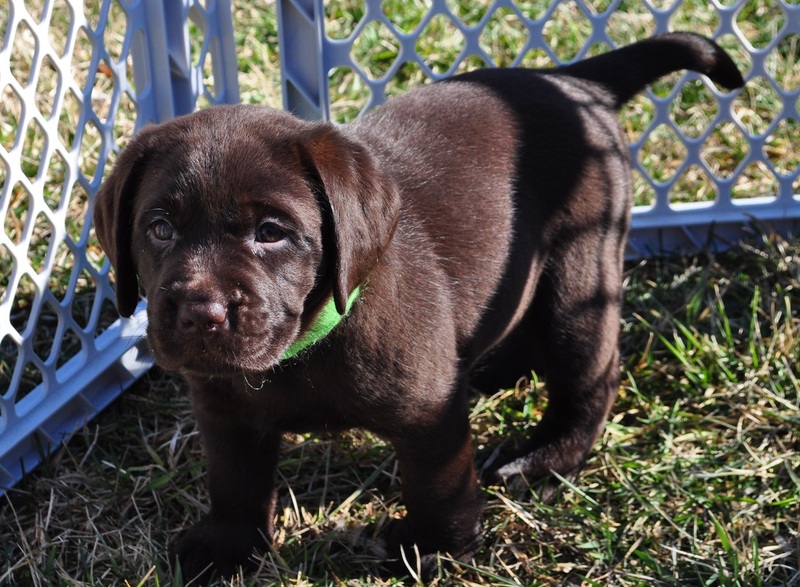 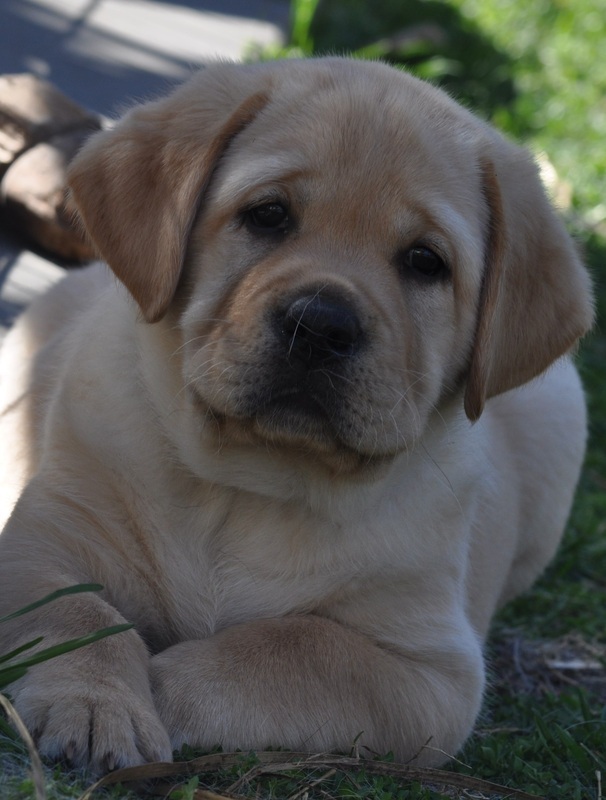 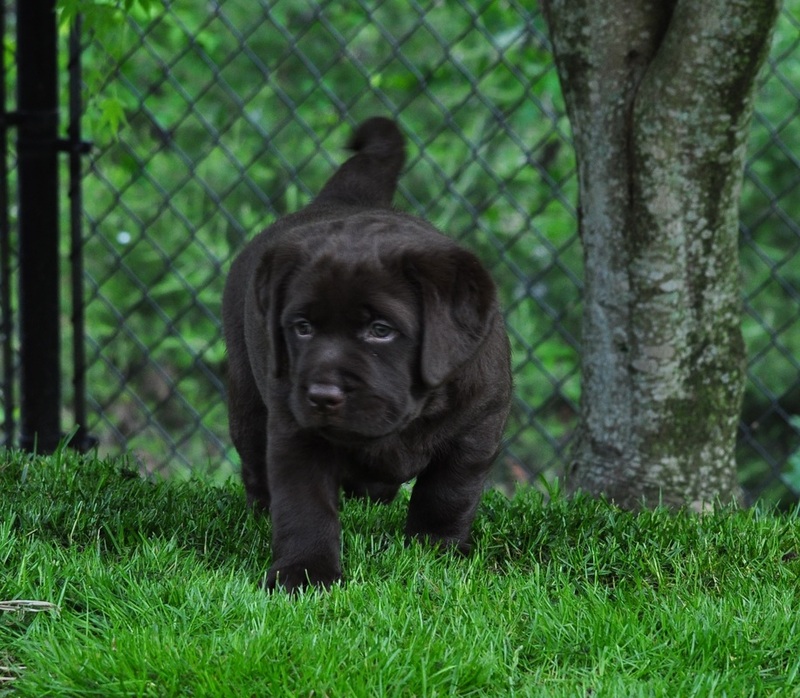 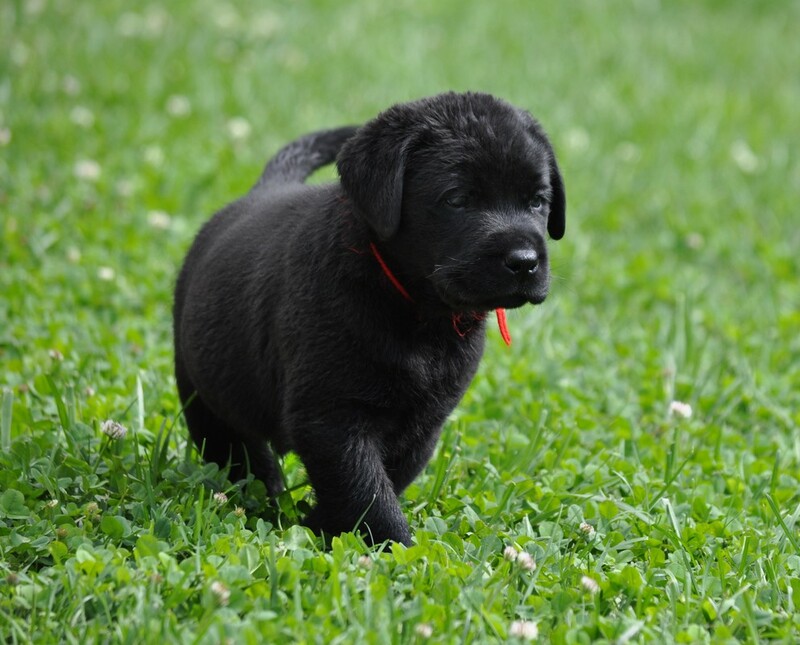 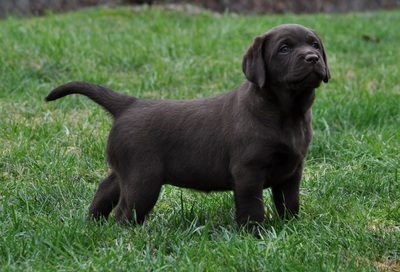 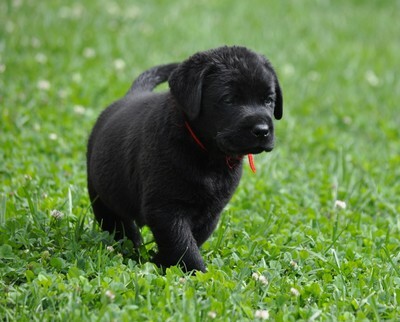 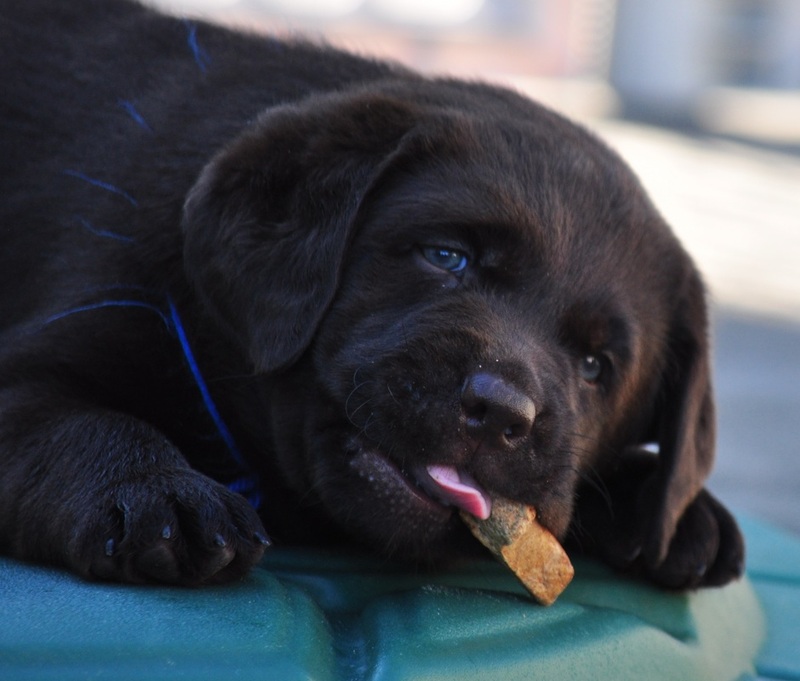 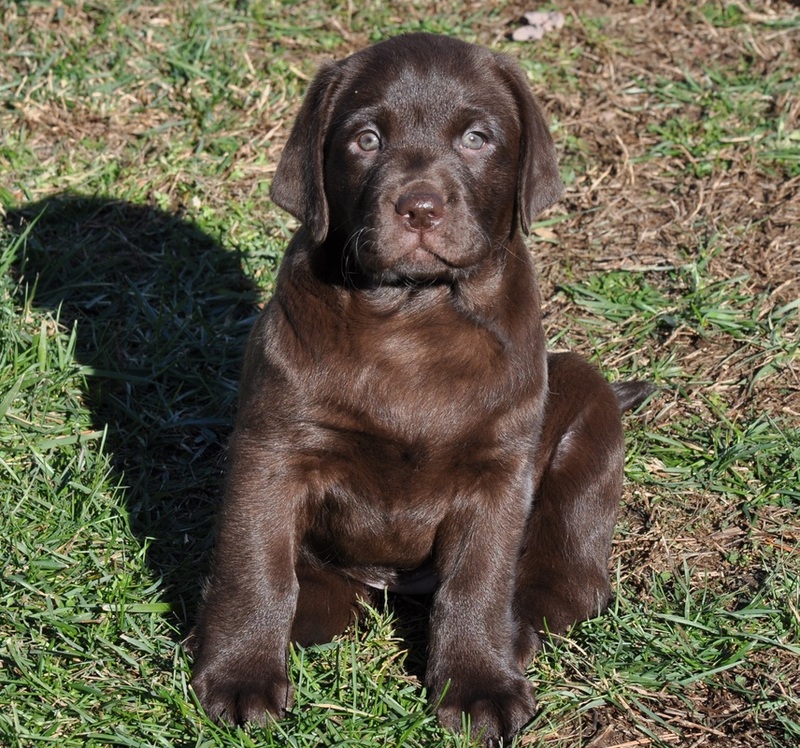 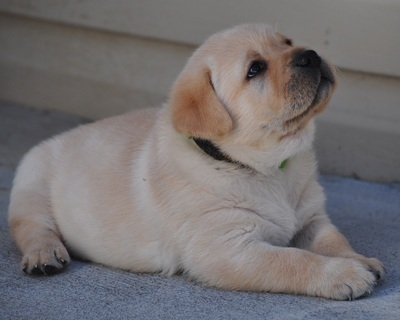 OUR PUPPIES ARE TYPICALLY FULLY RESERVED MONTHS IN ADVANCE OF OUR CAREFULLY SELECTIVE BREEDINGS. waiting list, we don't require deposits until we have a confirmed pregnancy. 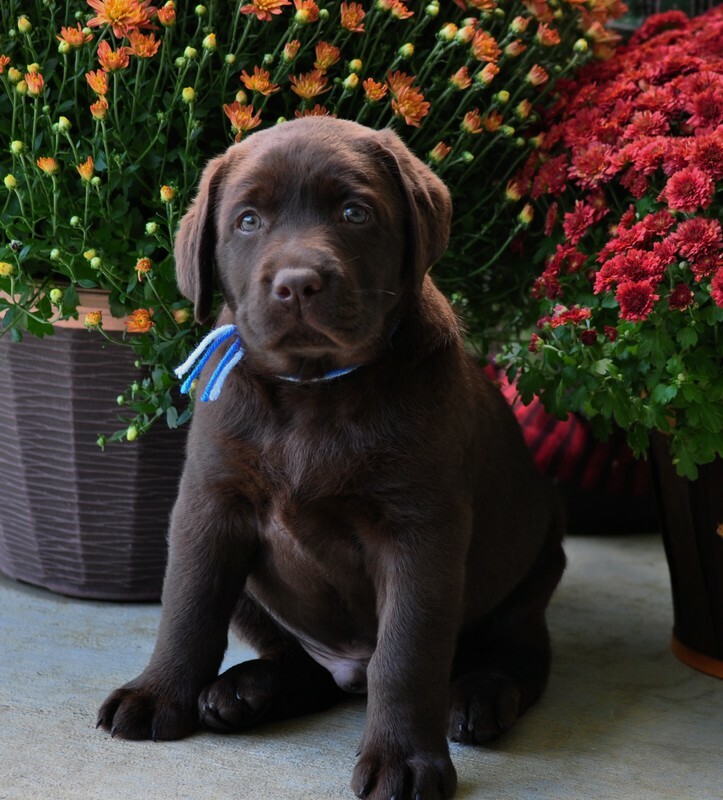 advance to known, reputable breeders. 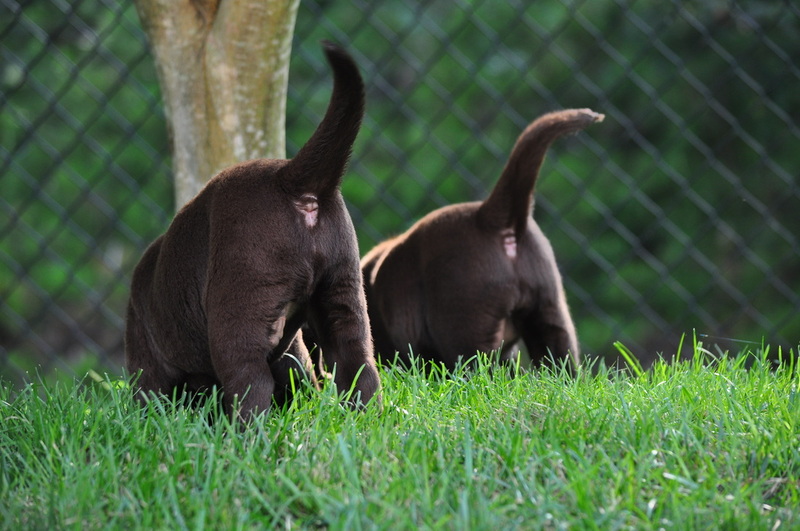 A spay/neuter agreement must be completed. 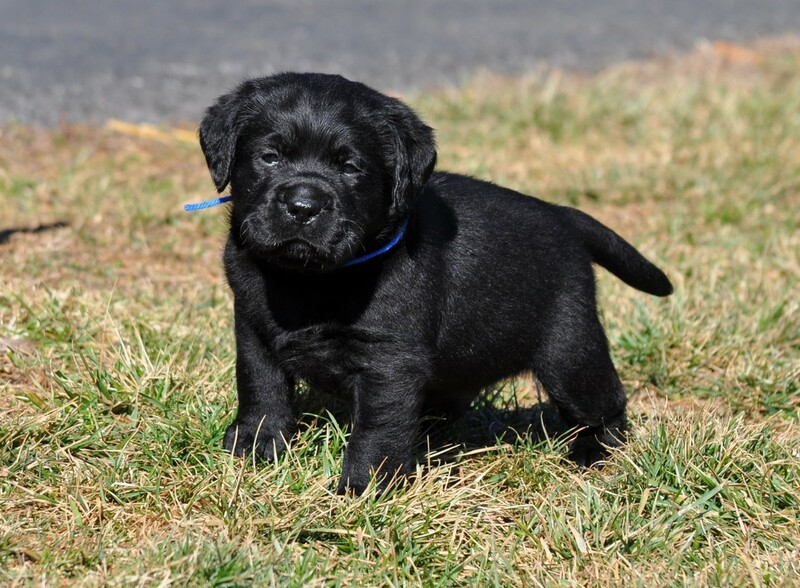 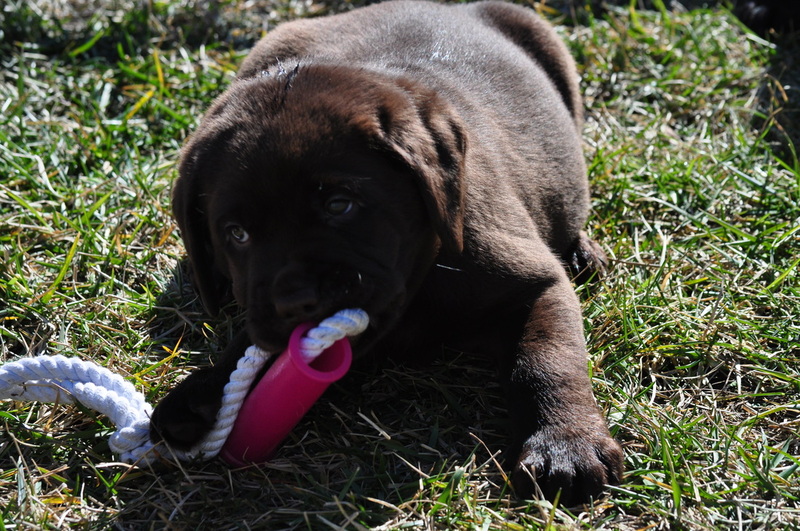 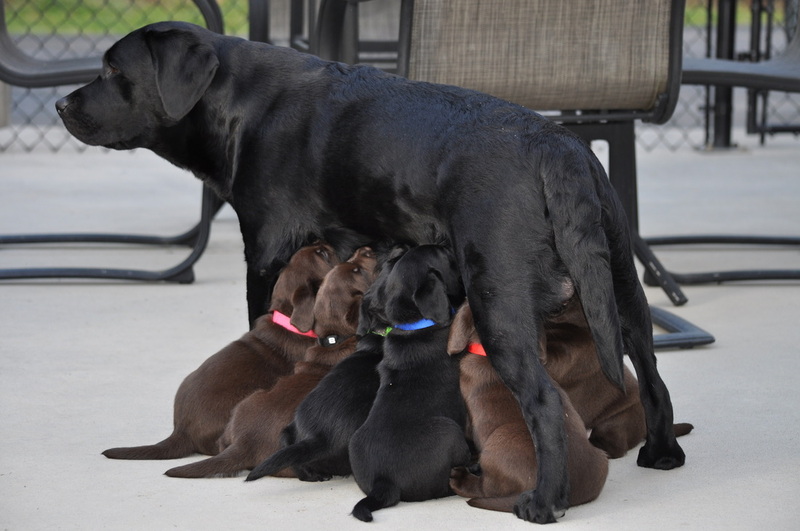 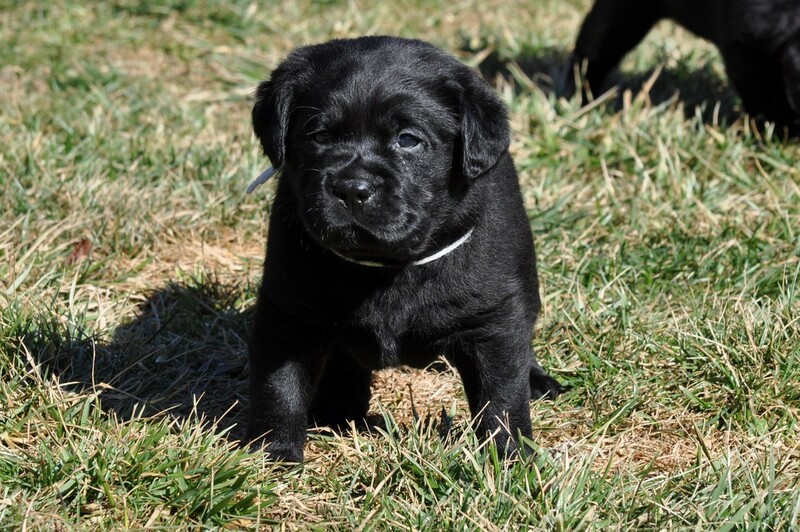 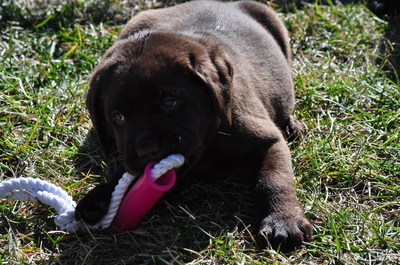 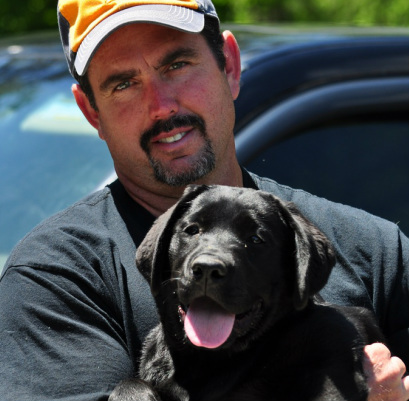 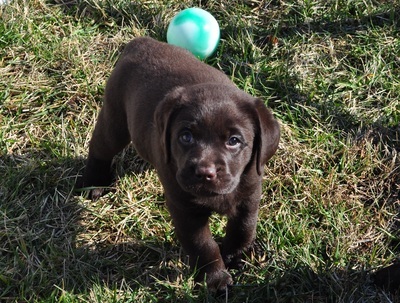 We are a small, hobby breeder, having only two to three planned litters per year. Most of our litters are promised well in advance. 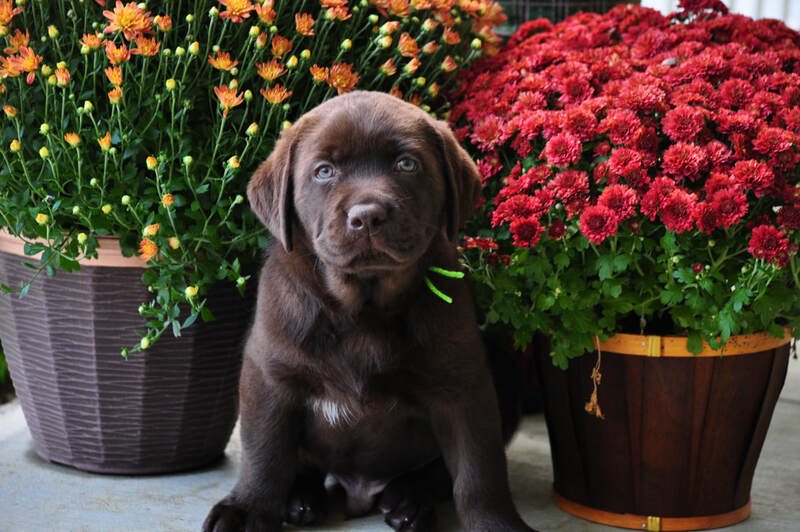 We hand select the homes we feel will be the most loving and nurturing environments for these babies we love. 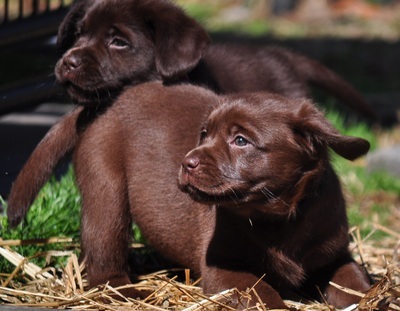 PURCHASERS MUST PICK UP THEIR NEW BUNDLES IN PERSON. 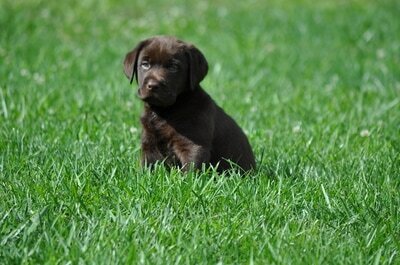 used when breeding and essential clearances are obtained on all our dogs, as well as from the stud. 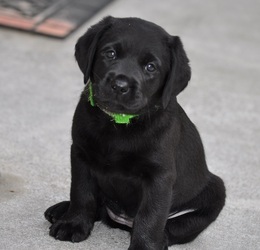 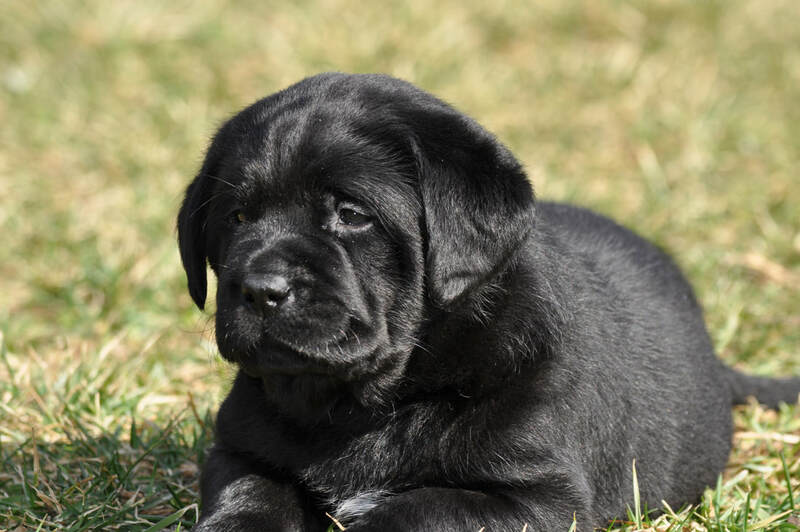 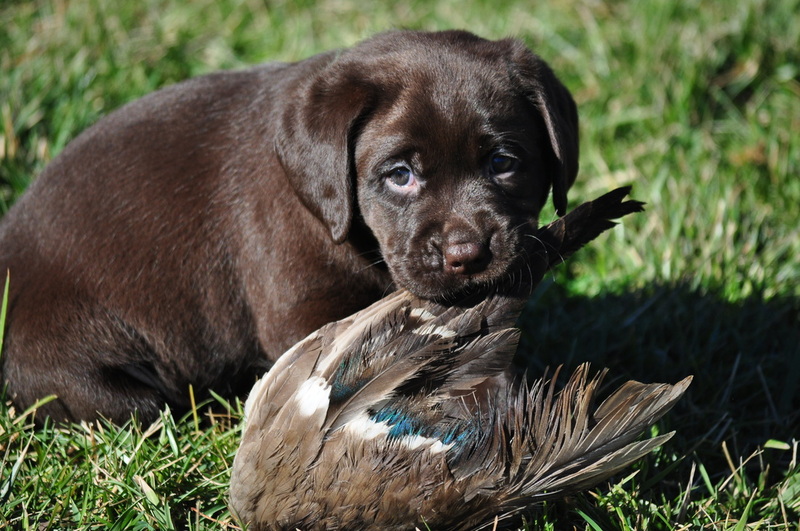 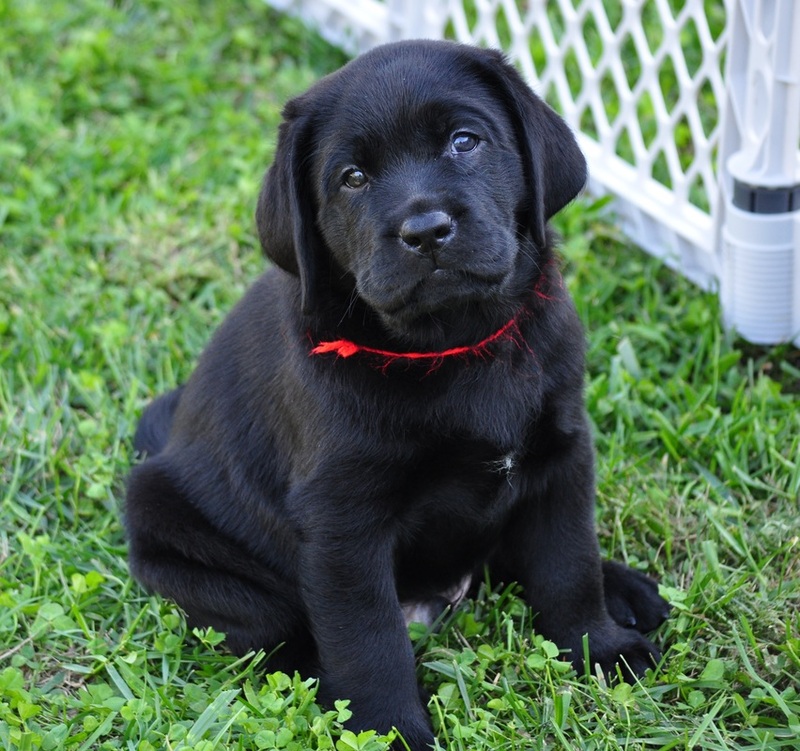 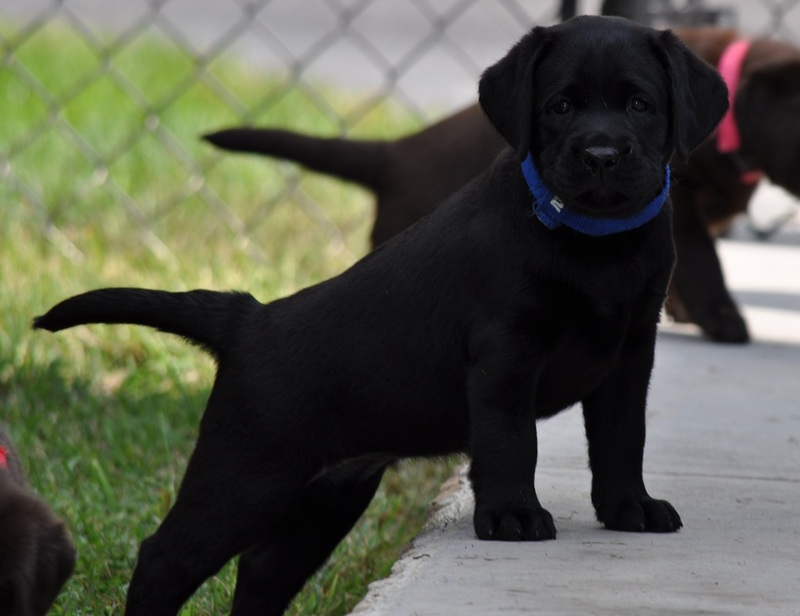 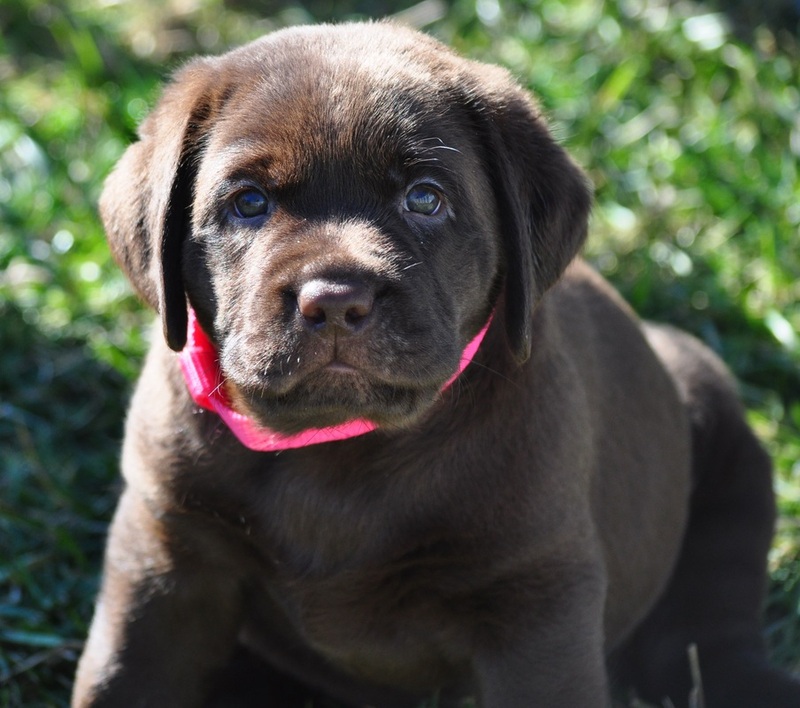 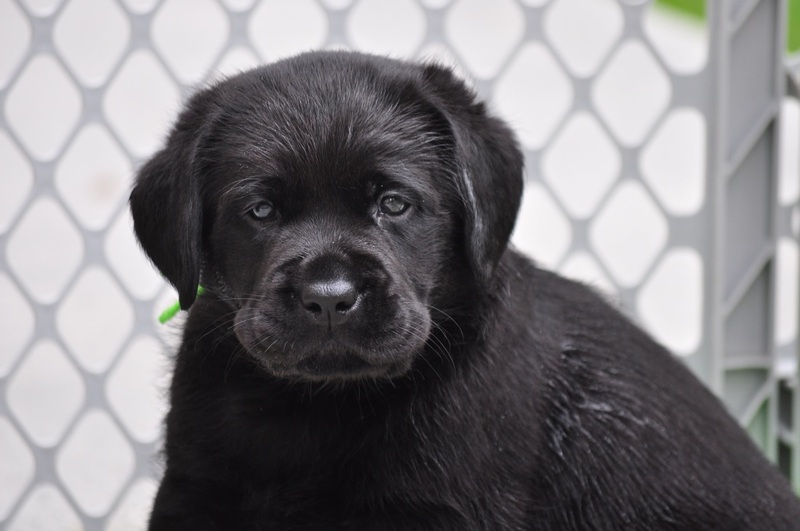 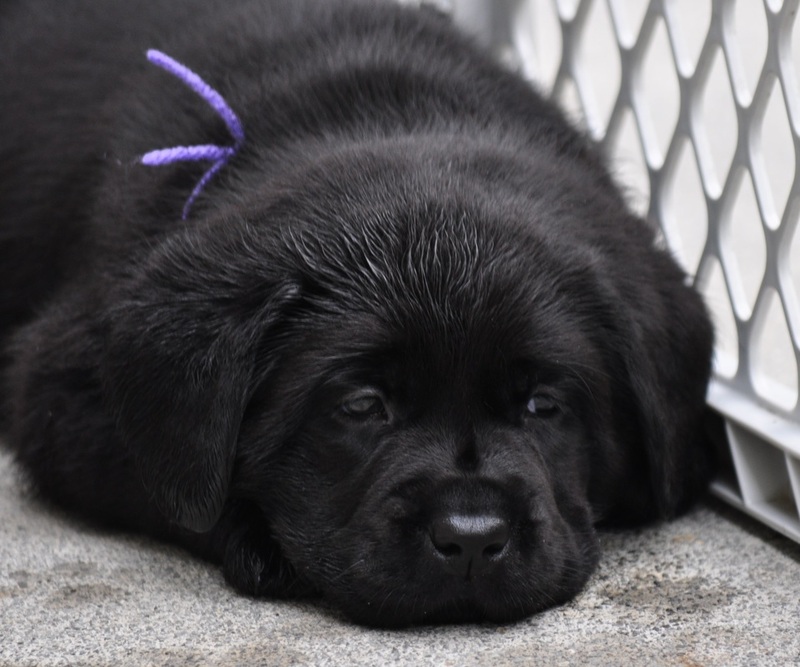 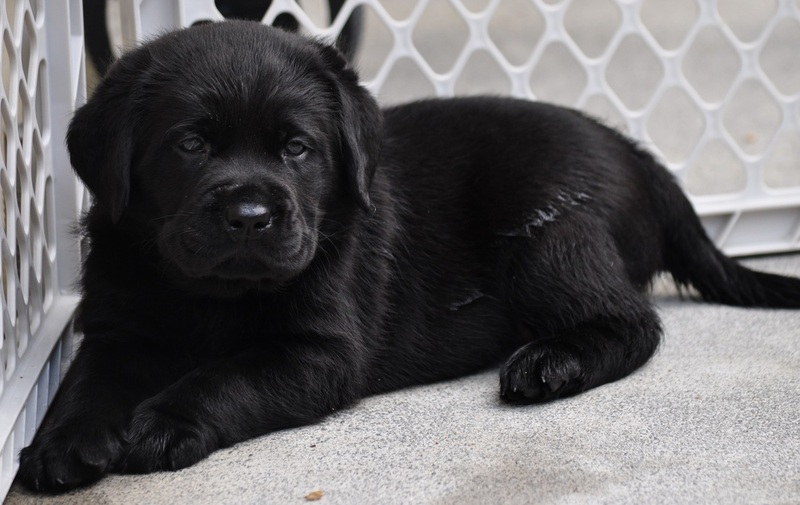 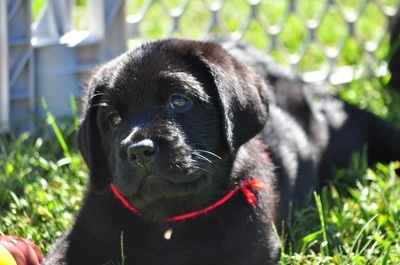 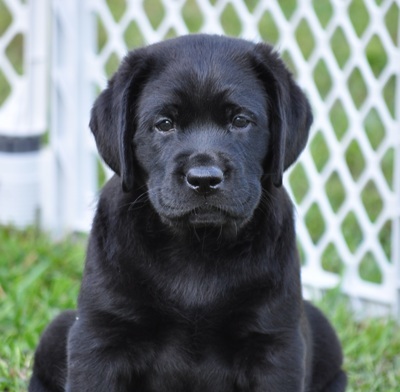 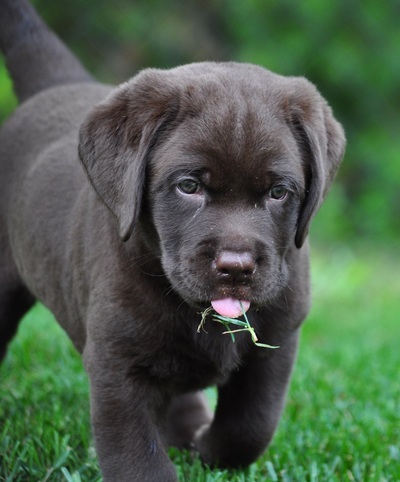 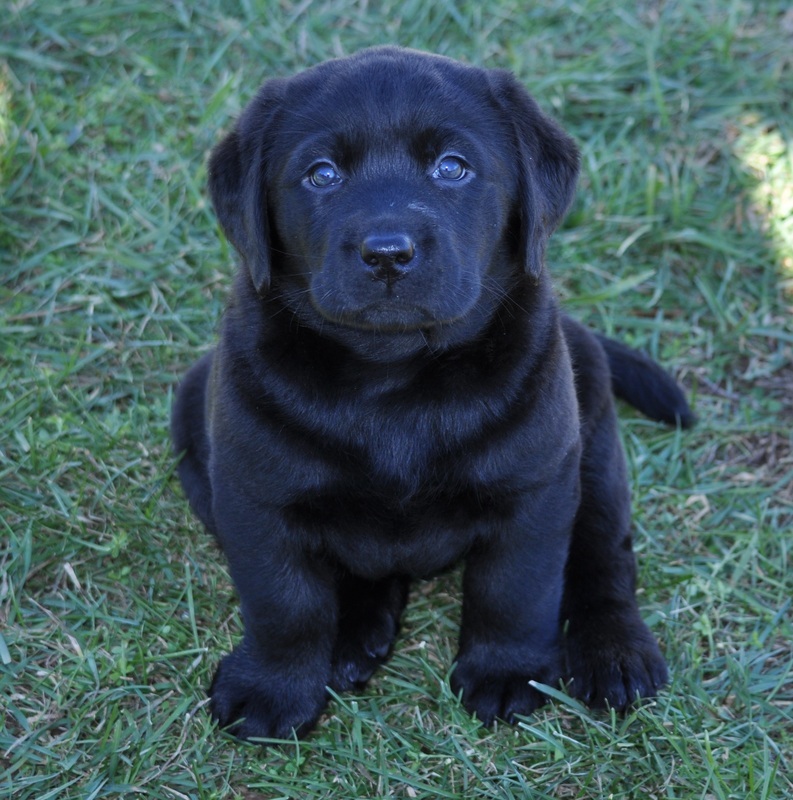 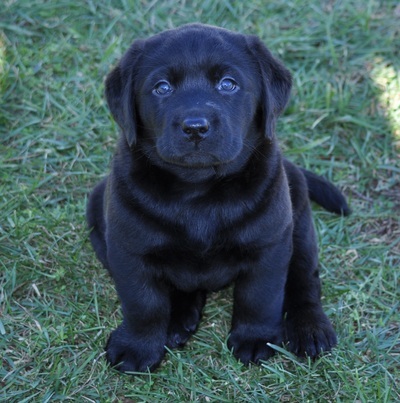 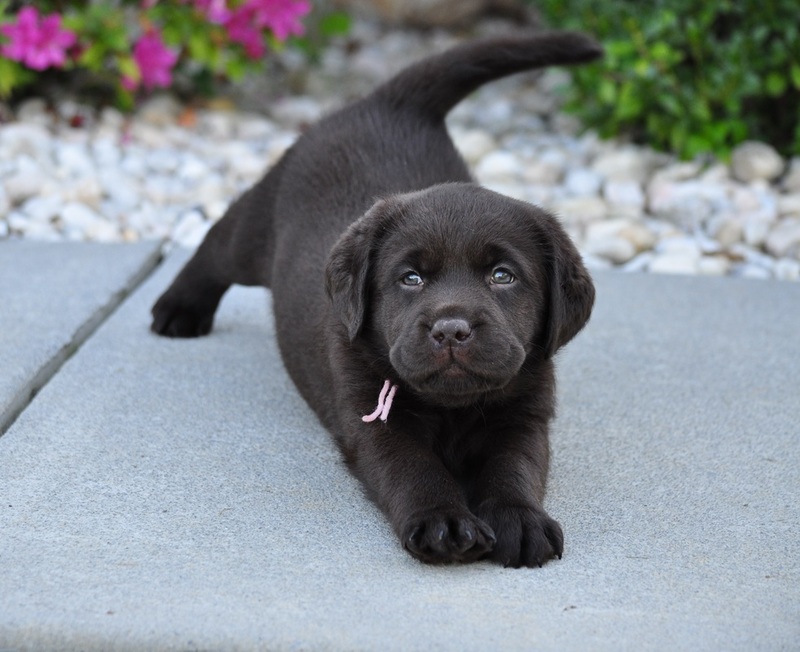 We do this not just for the breed, as a whole, but because we strive for the healthiest, most even tempered Labradors to enhance our lines for that premium companion. 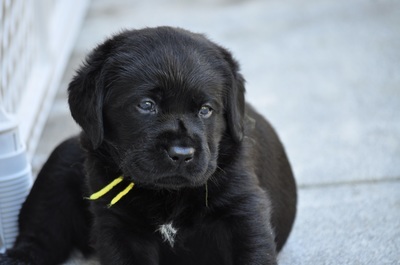 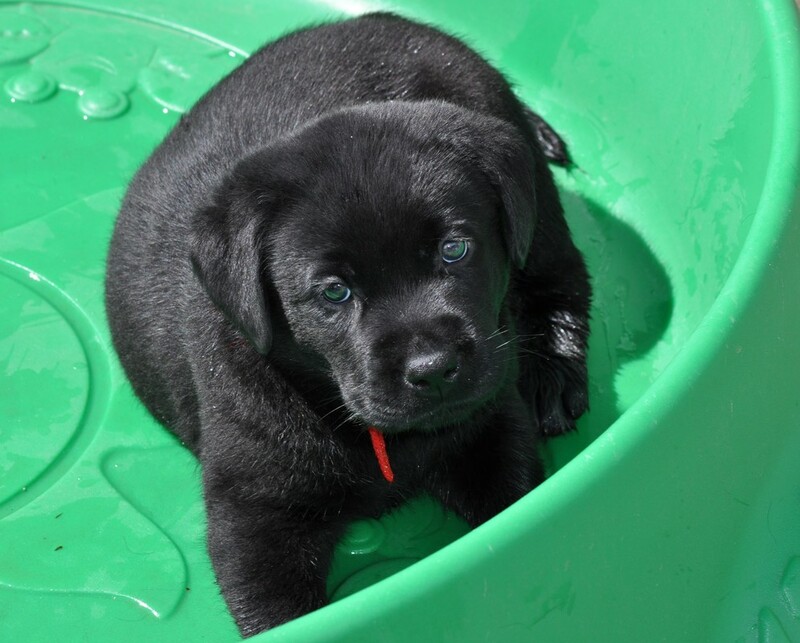 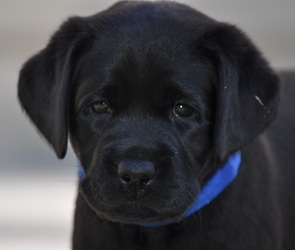 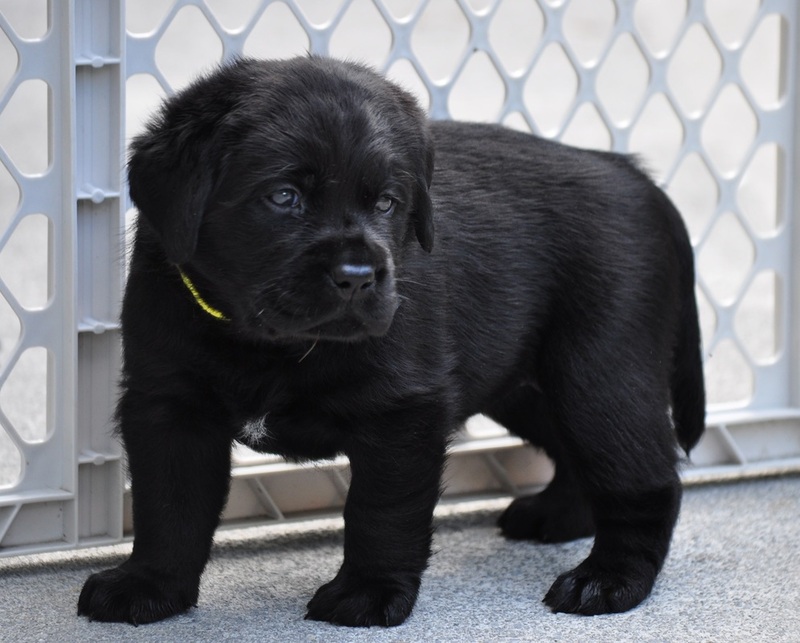 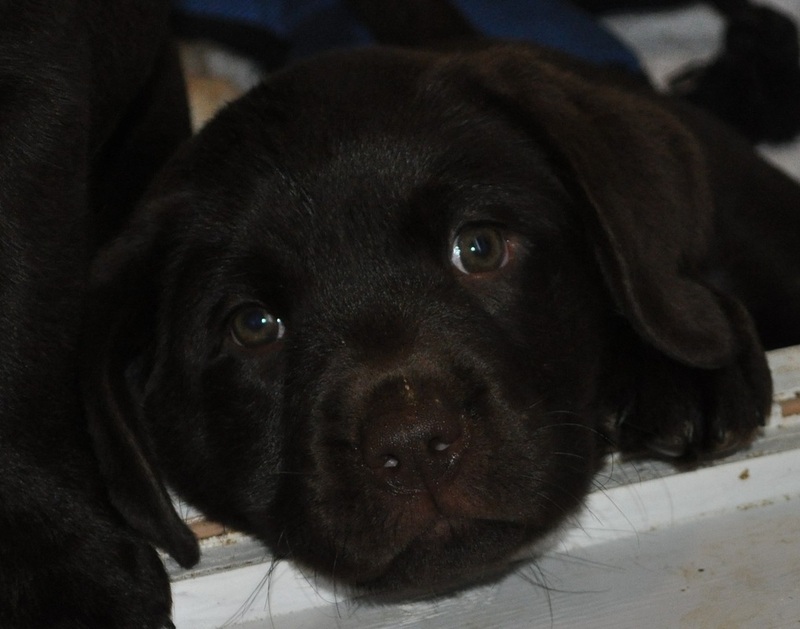 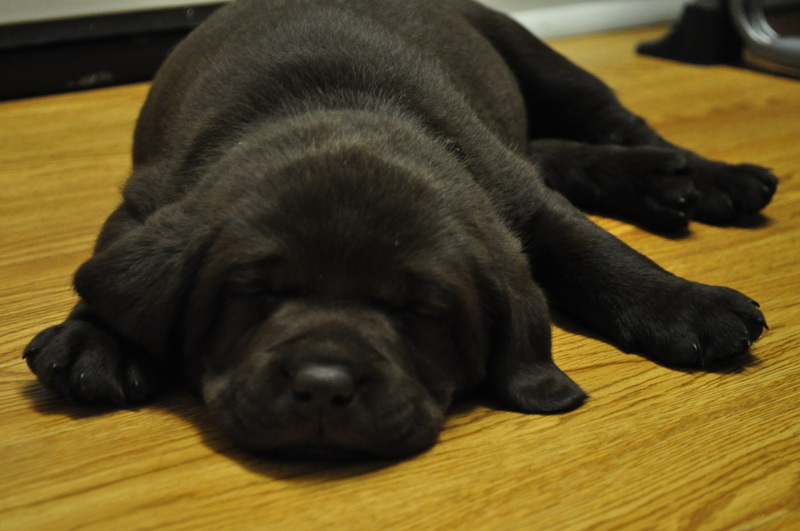 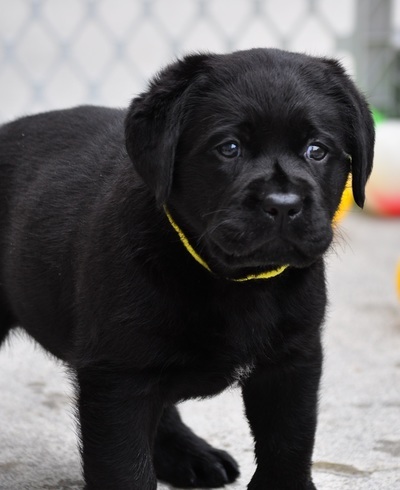 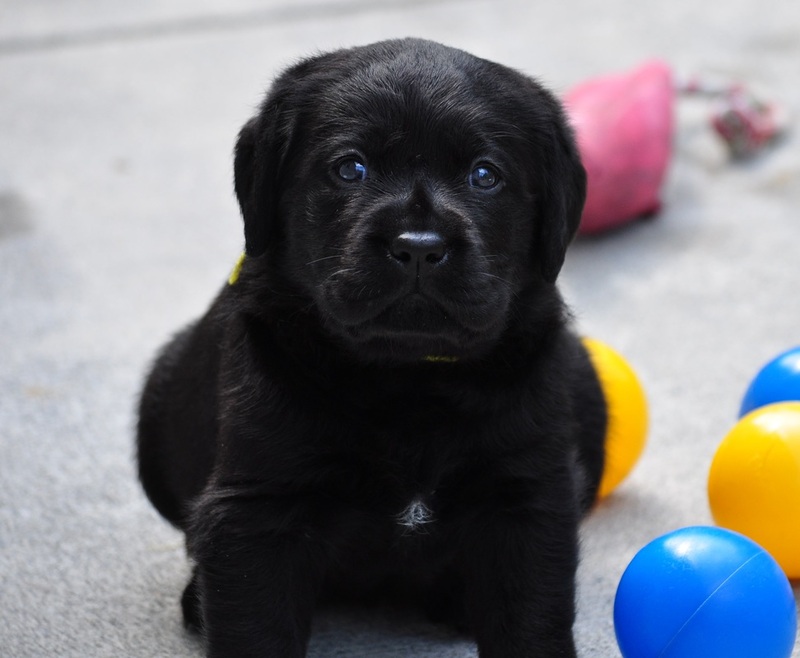 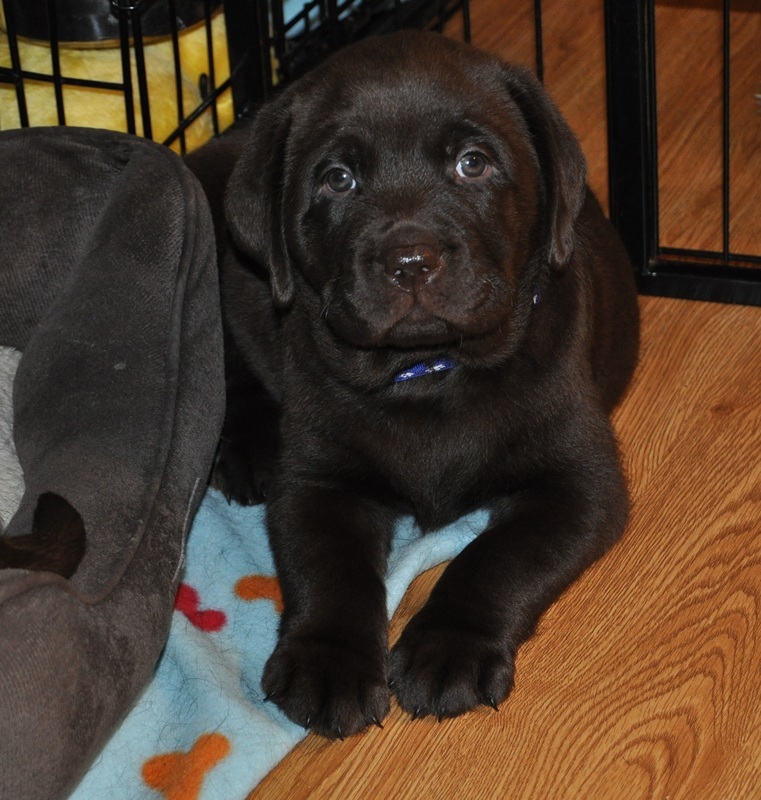 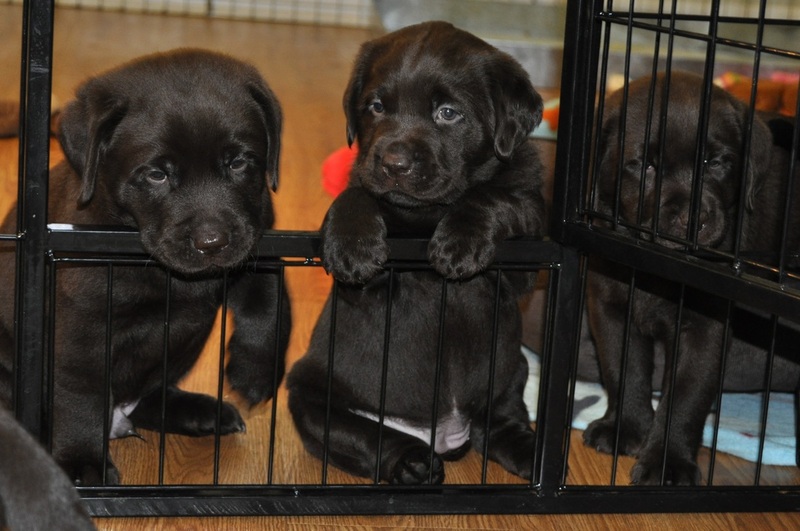 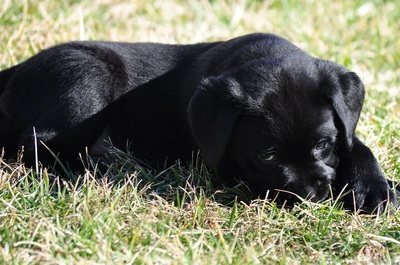 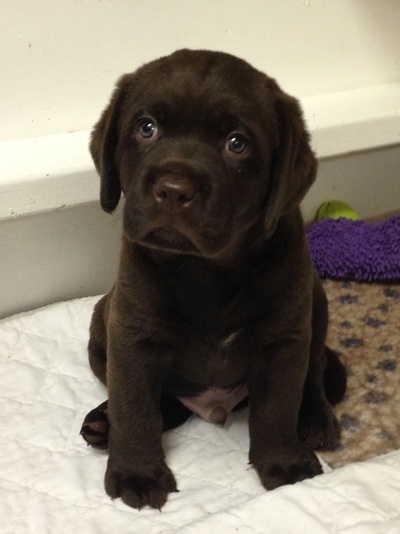 We also are particular in placing all our puppies into their perfect forever homes. 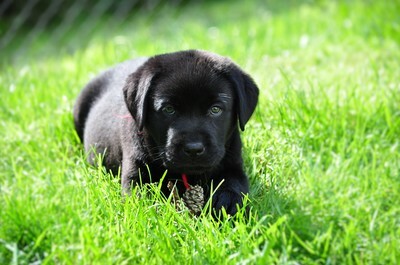 of age. 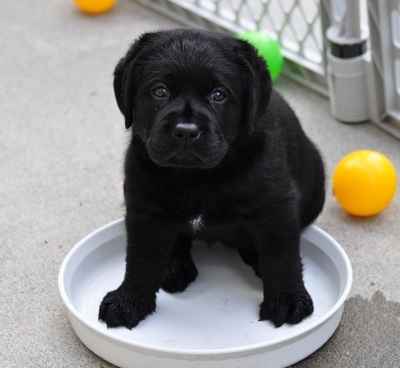 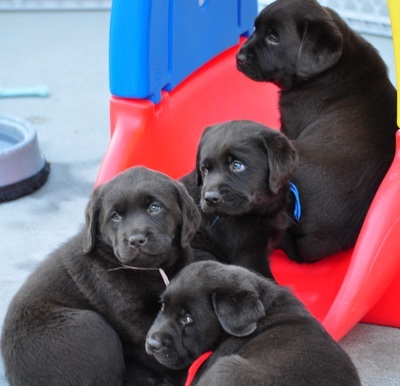 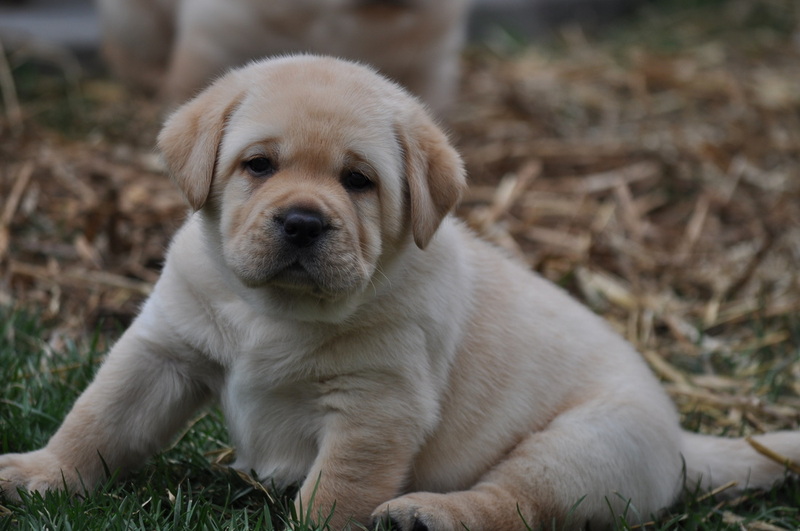 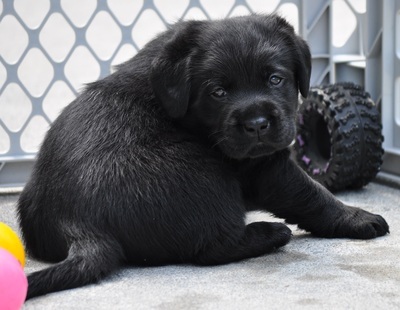 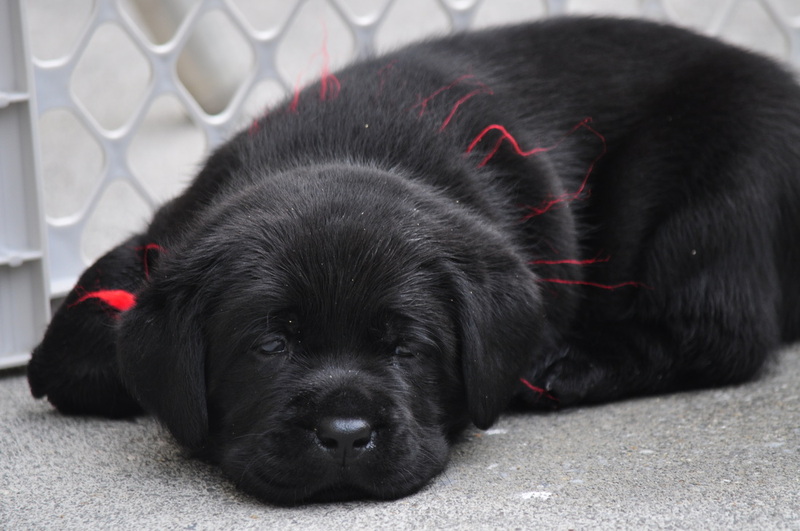 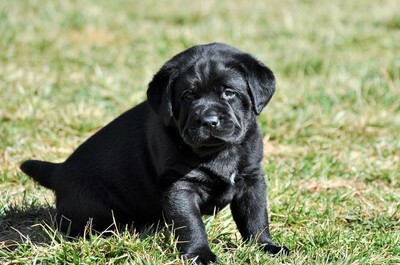 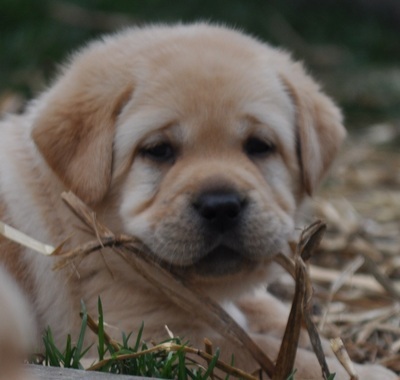 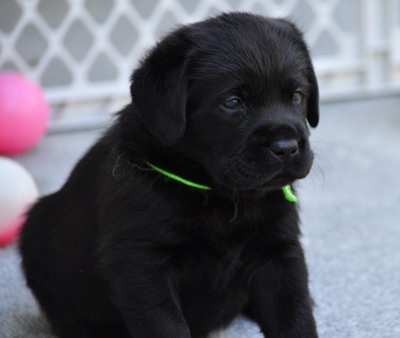 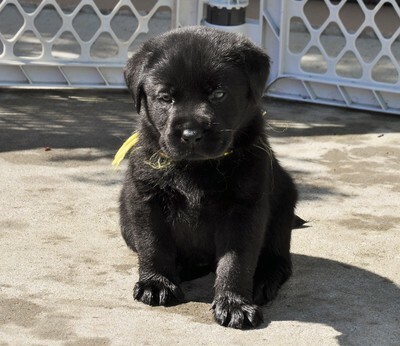 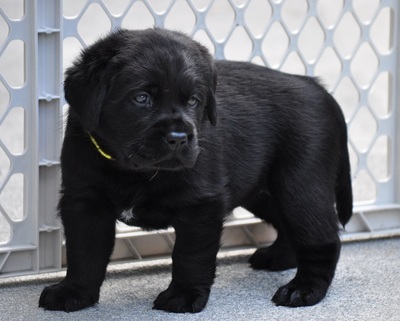 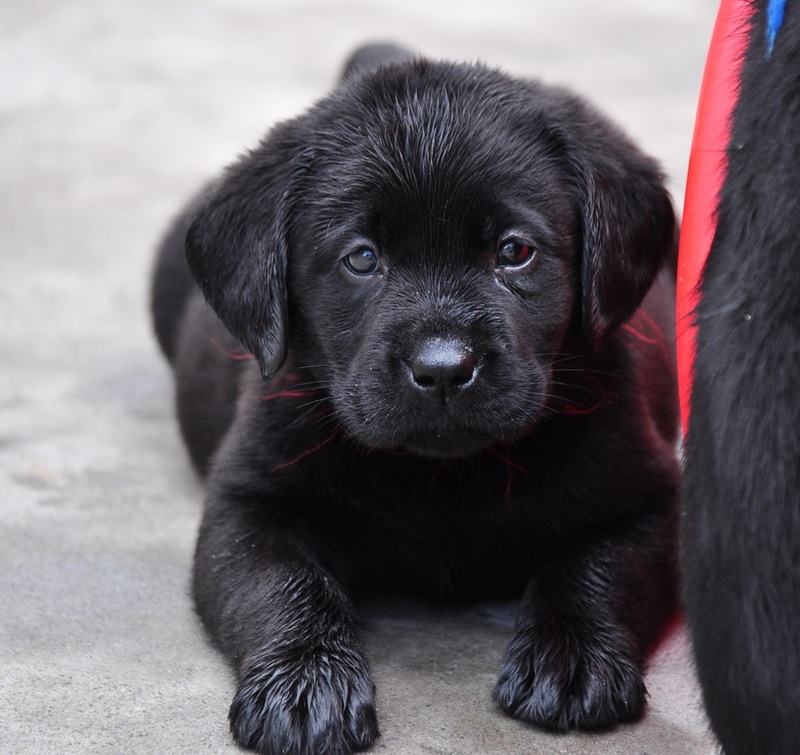 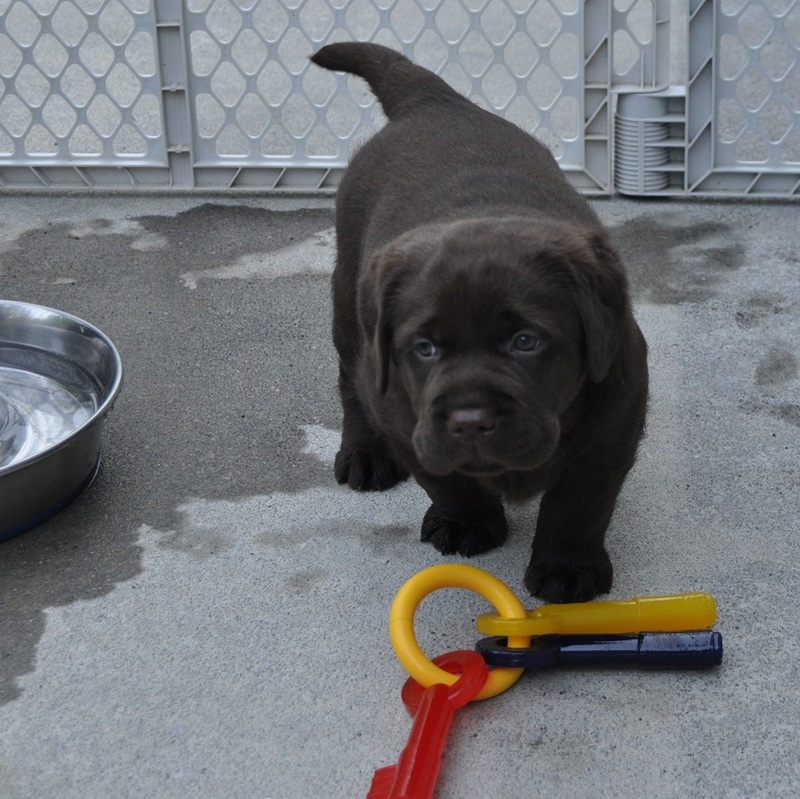 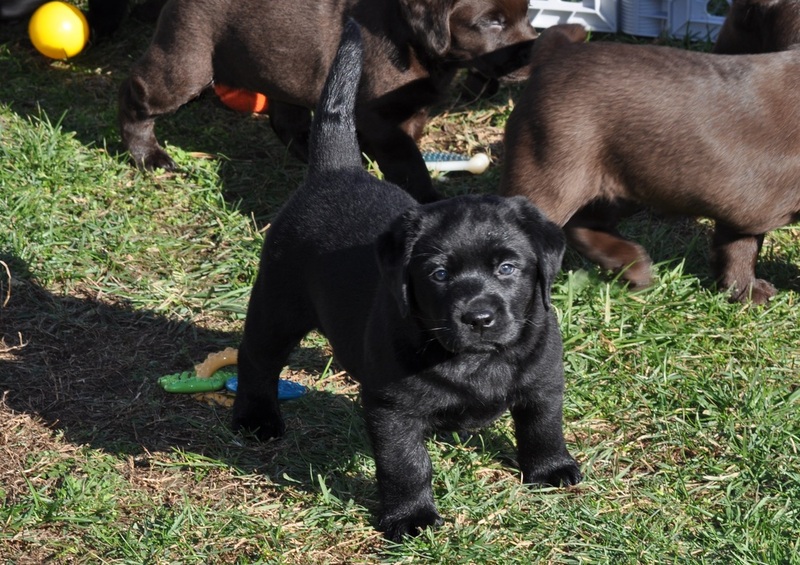 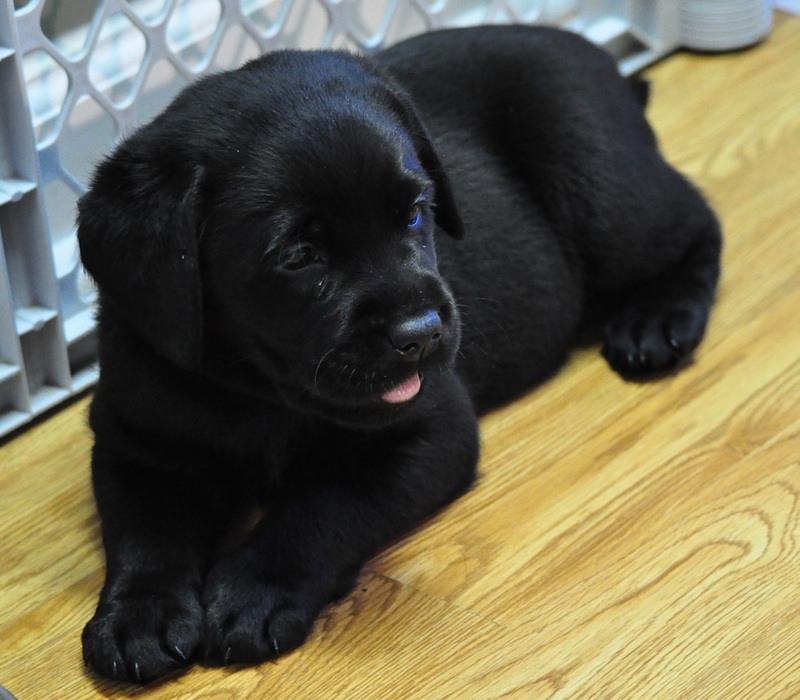 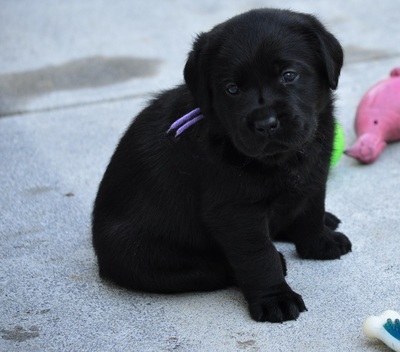 At six weeks, each puppy will get their first series of puppy boosters. 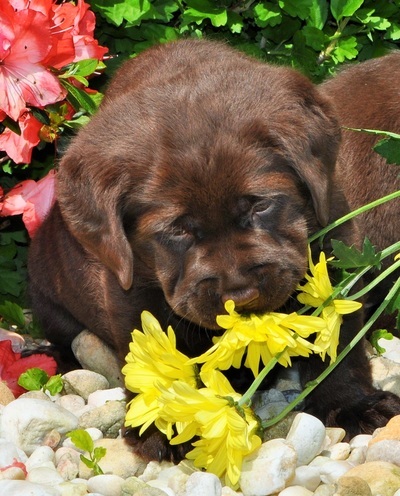 We feel the right start in life will lead to a happy and healthy puppy. PLEASE CHECK BACK WITH US FREQUENTLY FOR ANY UPDATES. 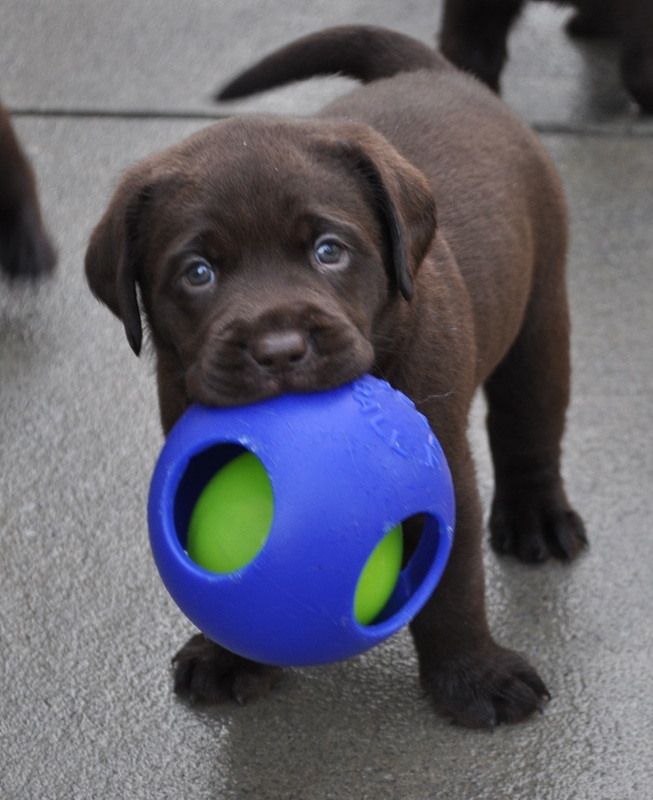 'LIKE' US ON FACEBOOK FOR RECENT FUN PICTURES . 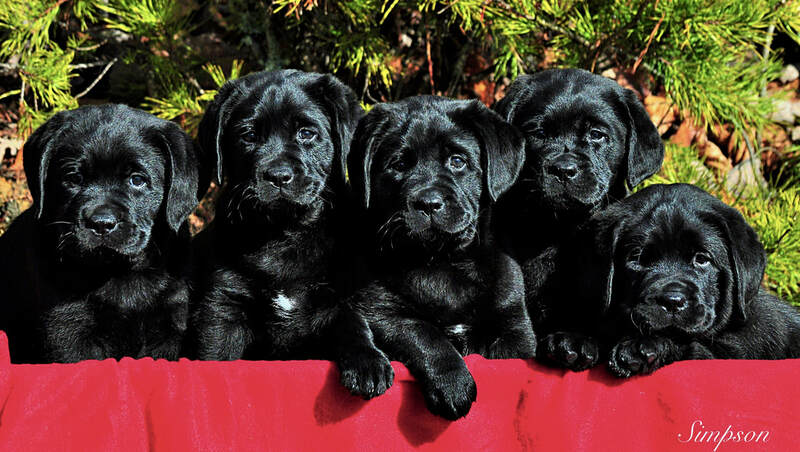 Copyright (c) 2010-2017 English Mountain Labradors. All rights reserved. 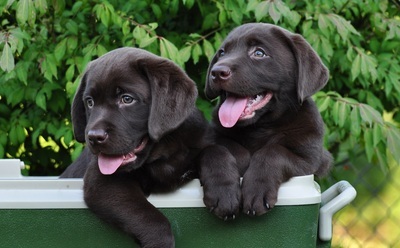 herein may be duplicated without our consent.